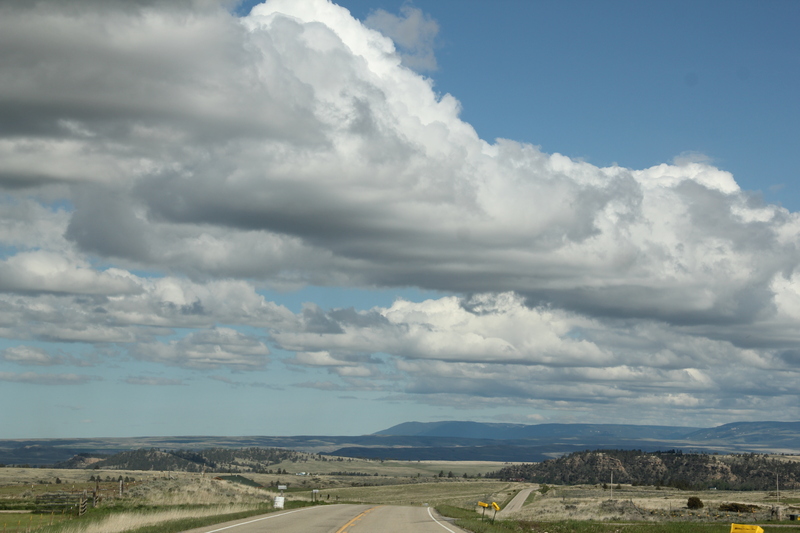 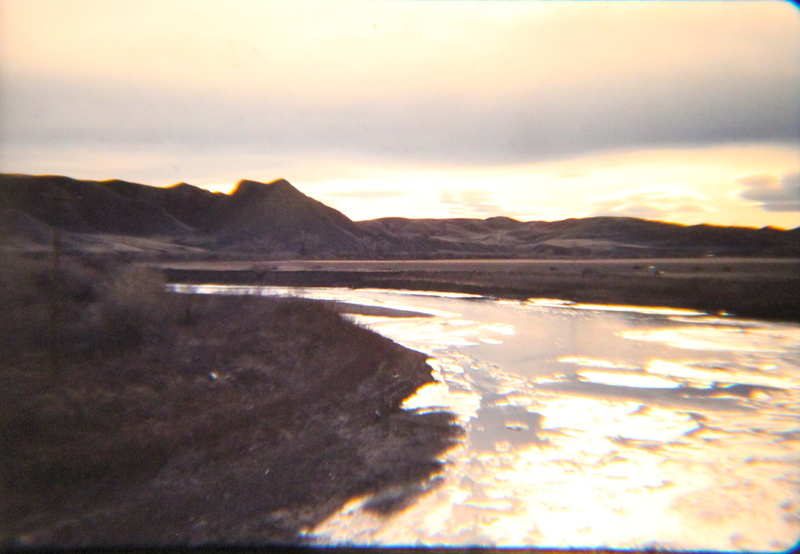 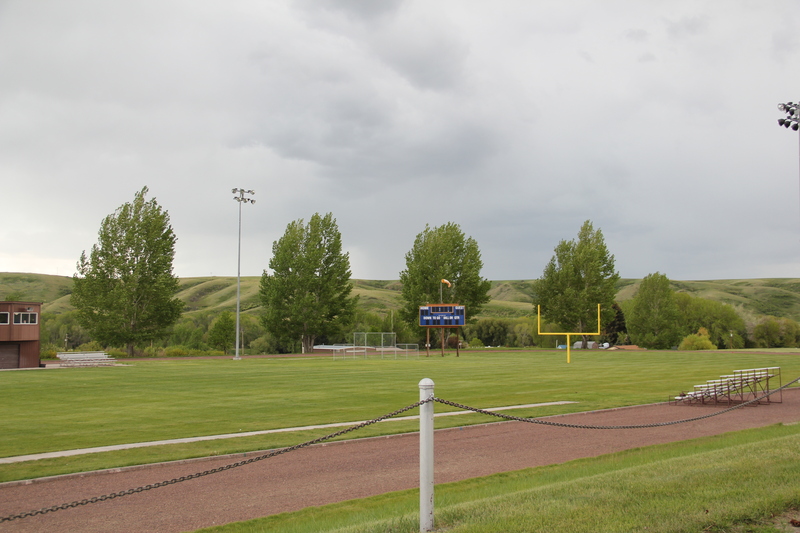 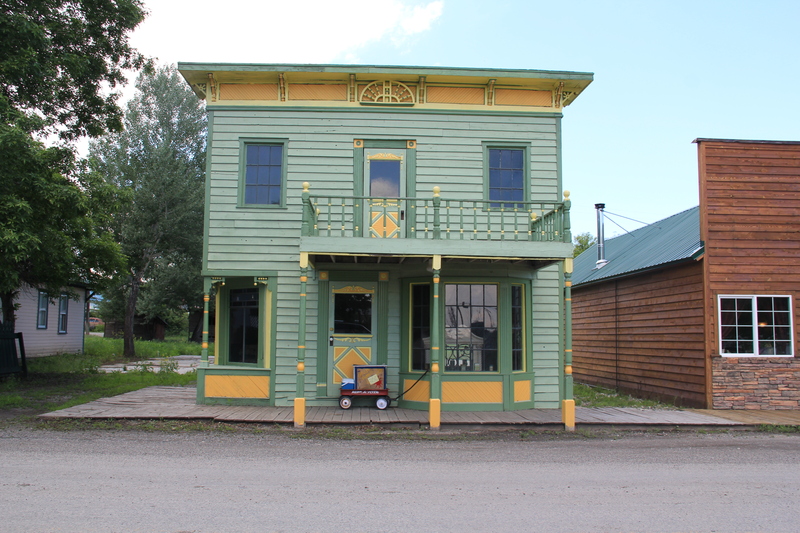 Stillwater County is one of the most beautiful spots in all of the Yellowstone Valley. 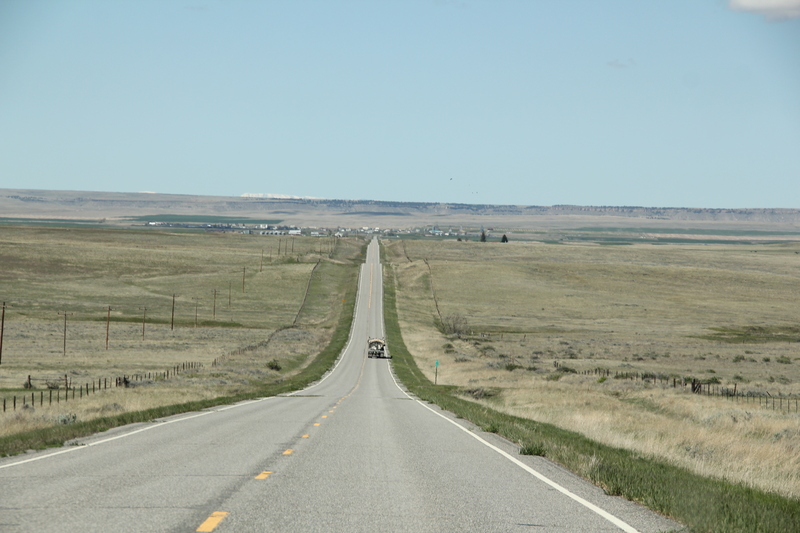 The parallel routes of the Yelllowstone River, the c. 1882 corridor of the Northern Pacific Railroad, the c. 1920 route of old U.S. Highway 10 and the modern marvel of Interstate I-90, shown above, define the county’s historic landscape for most residents, and travelers. 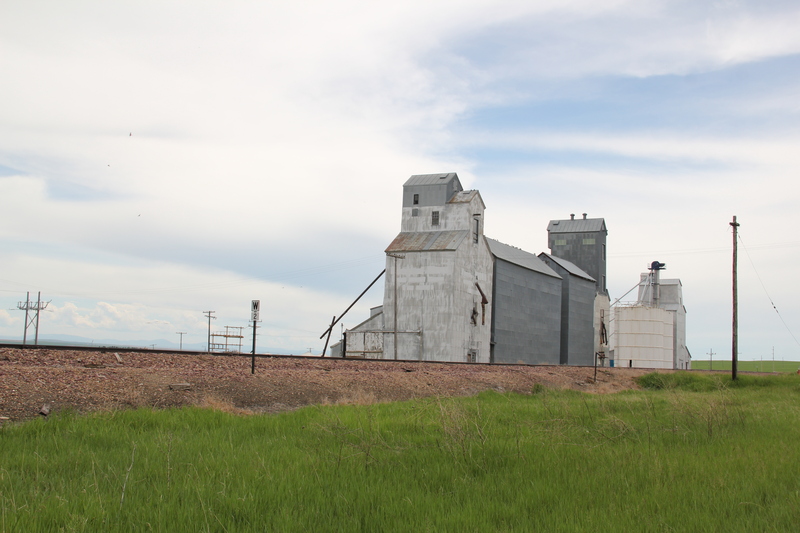 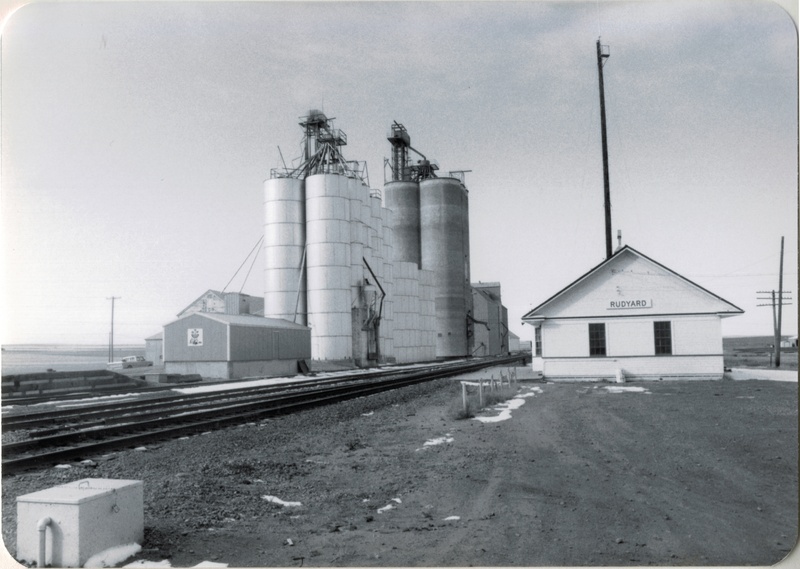 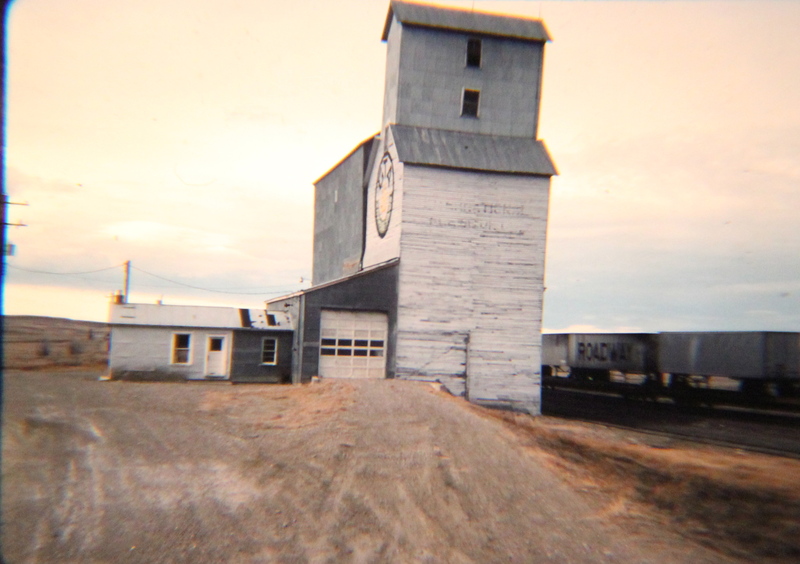 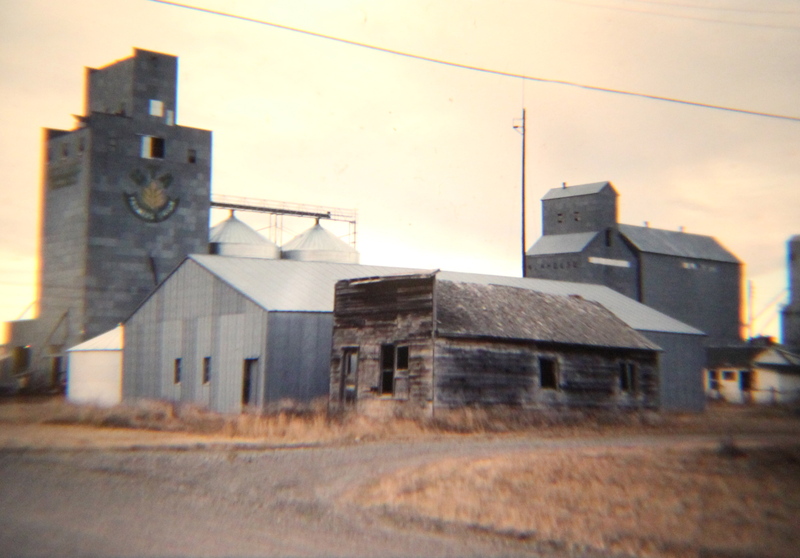 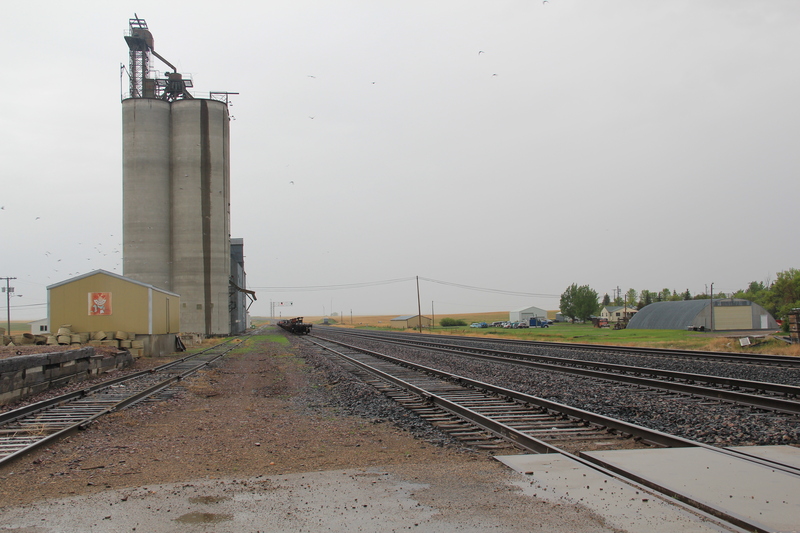 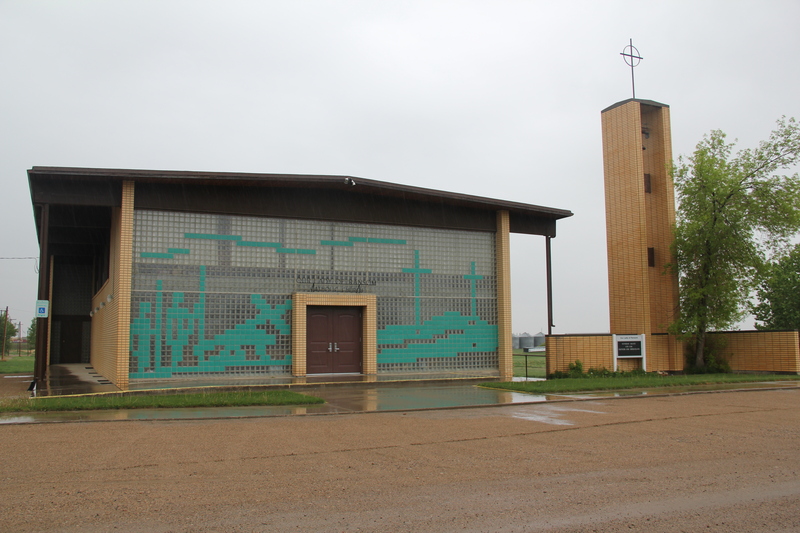 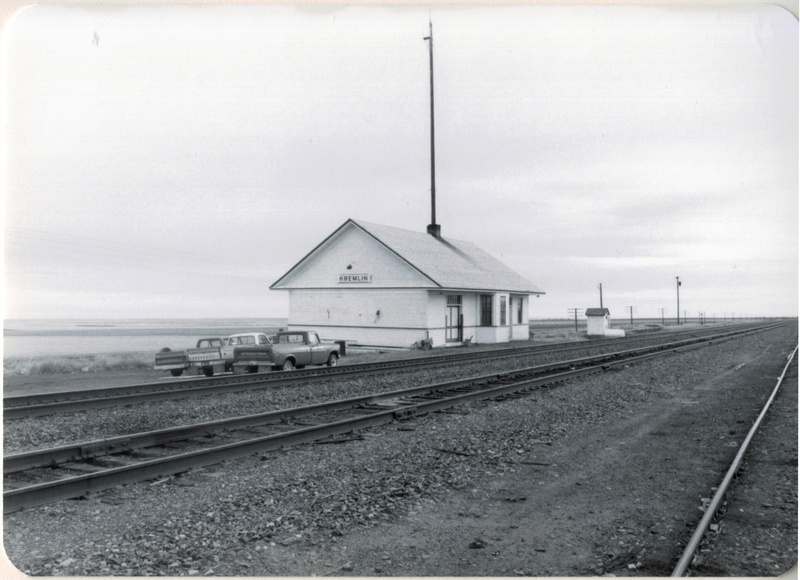 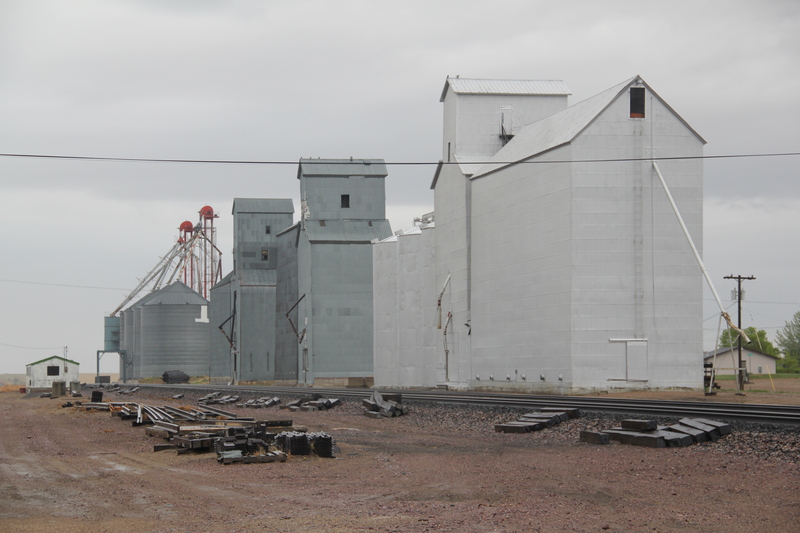 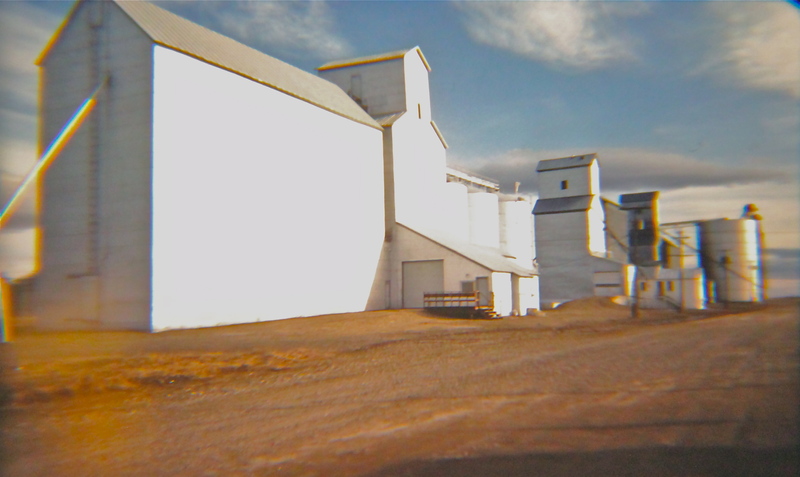 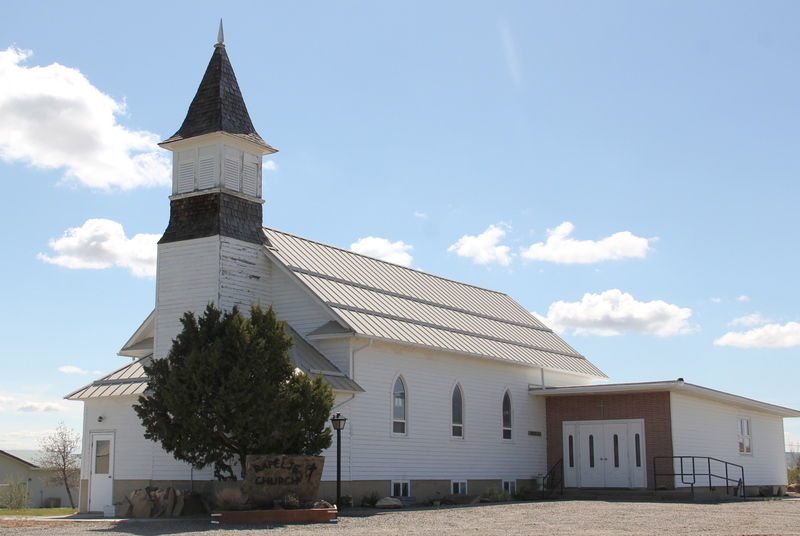 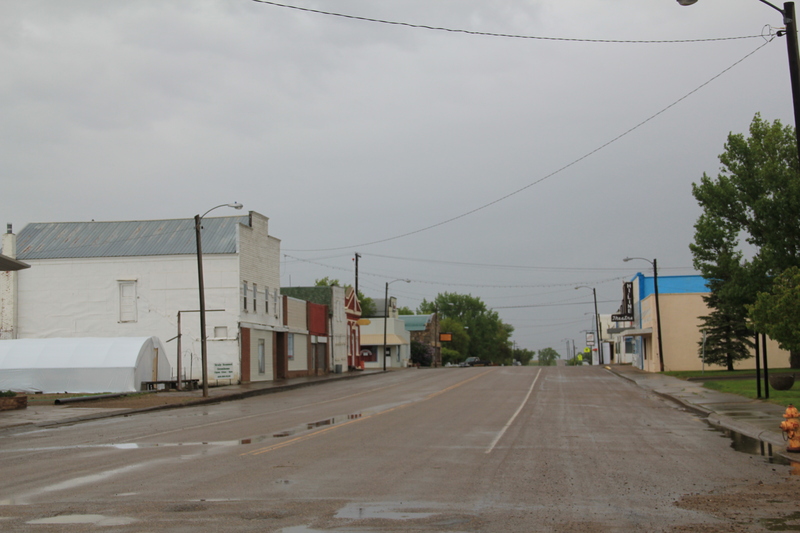 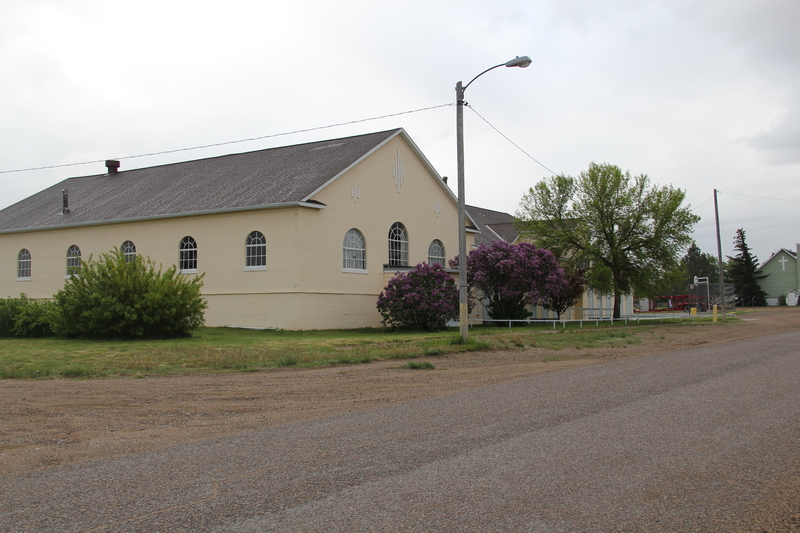 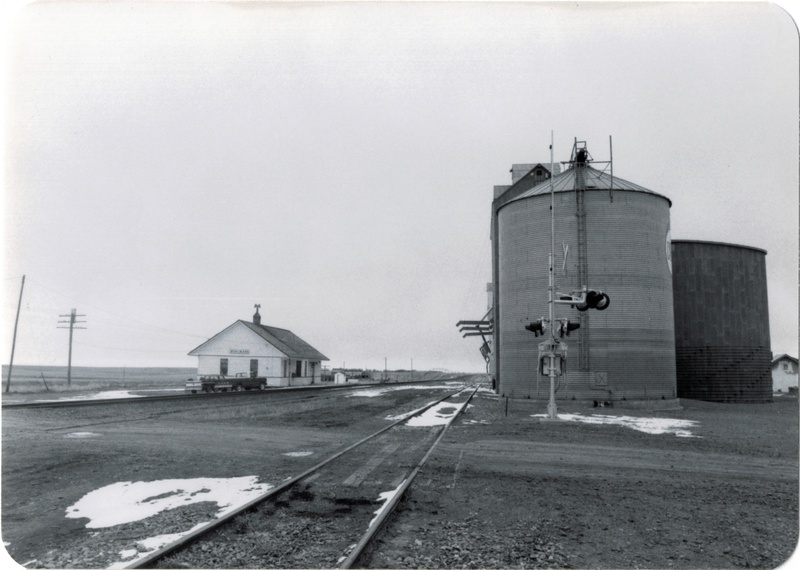 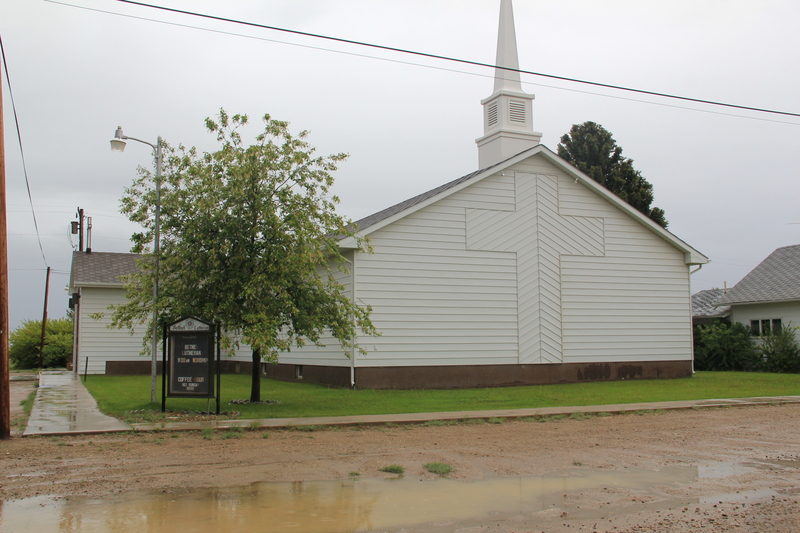 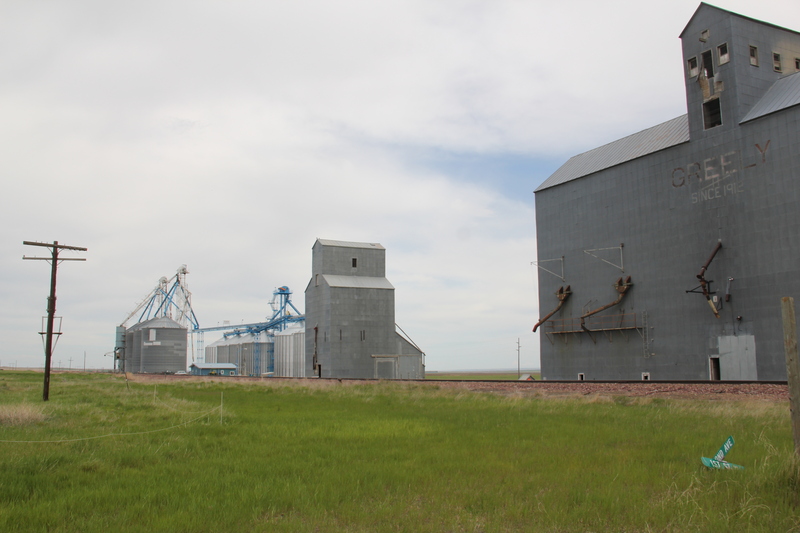 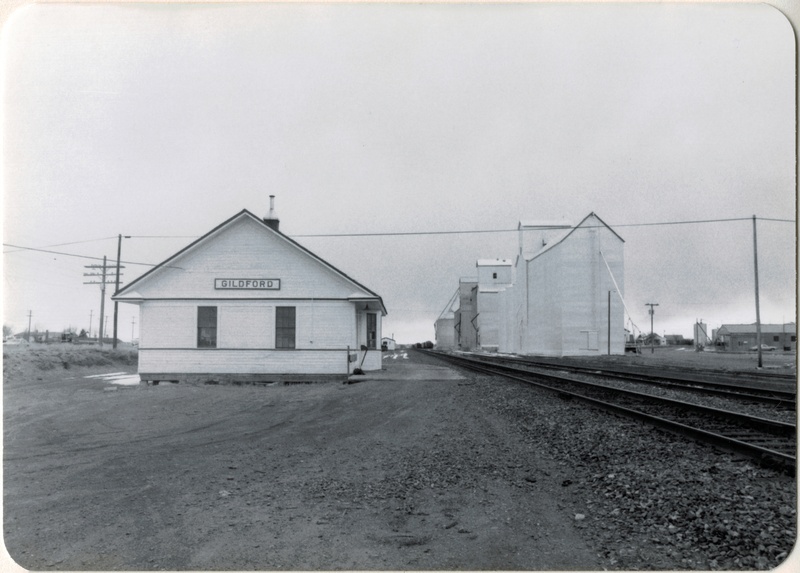 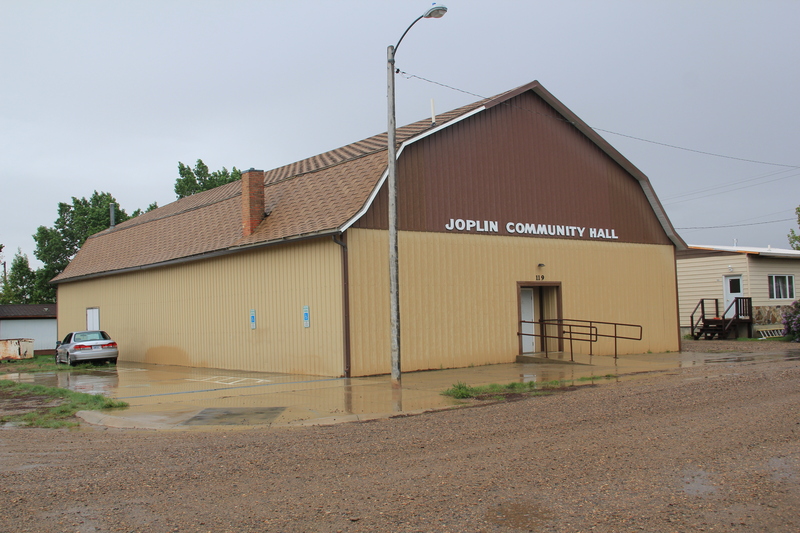 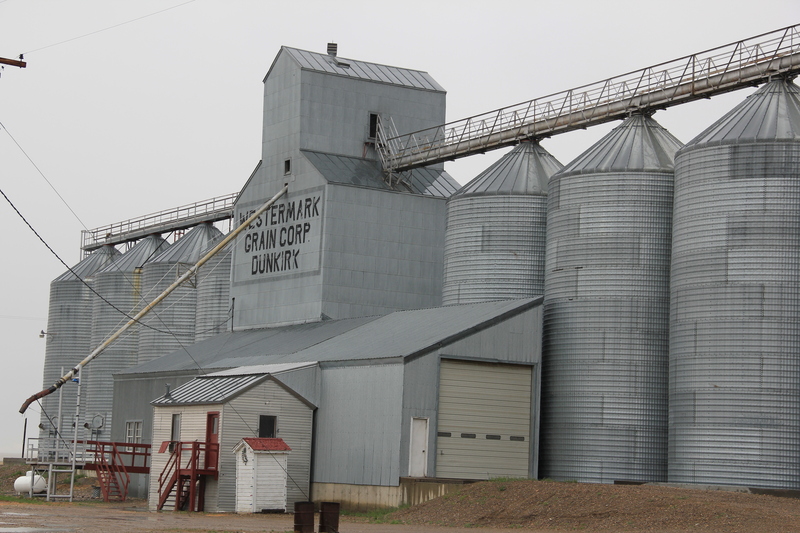 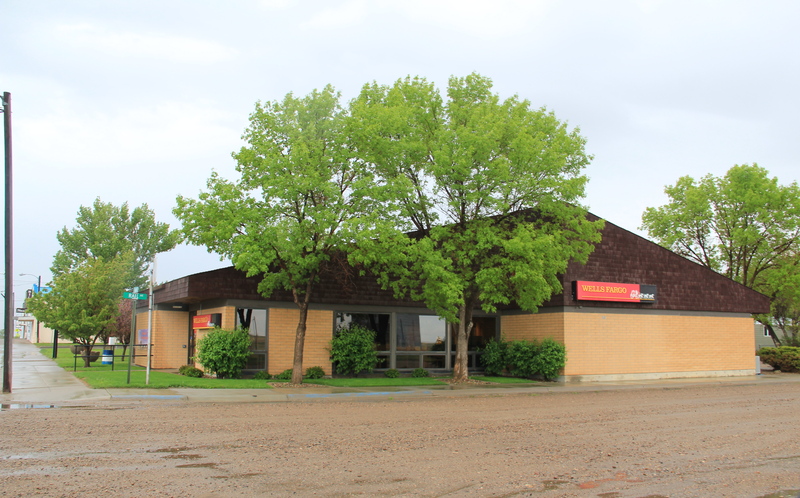 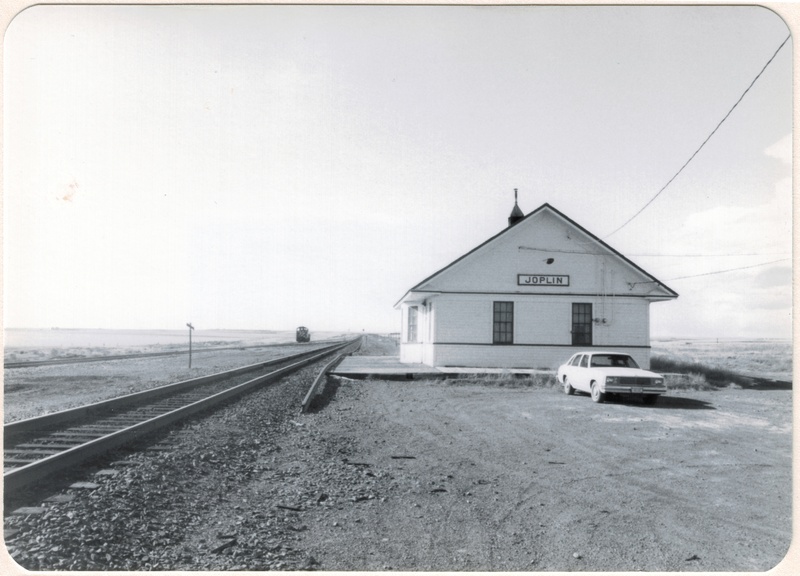 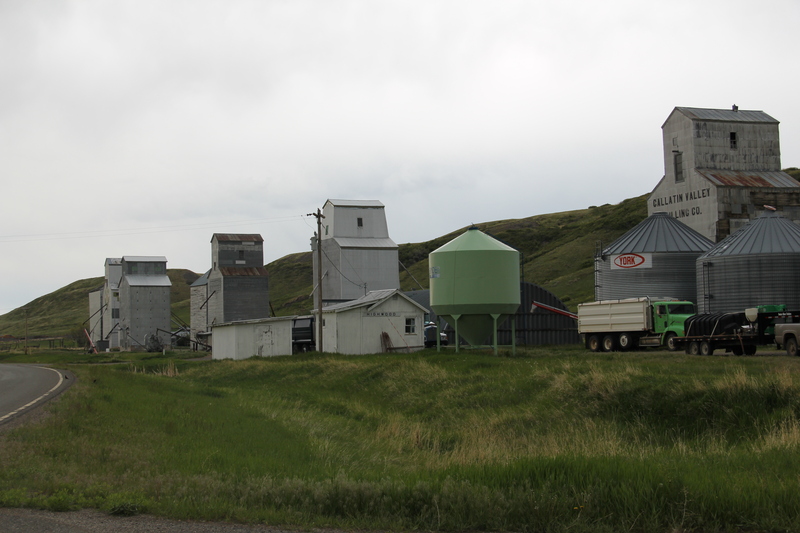 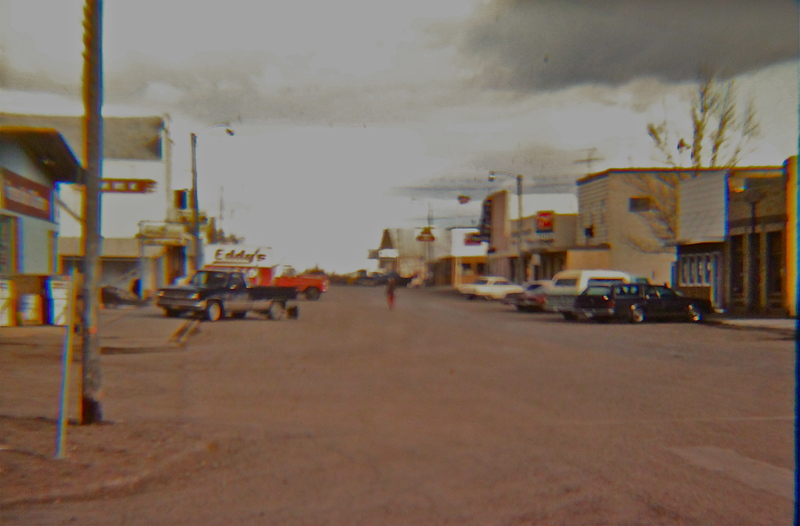 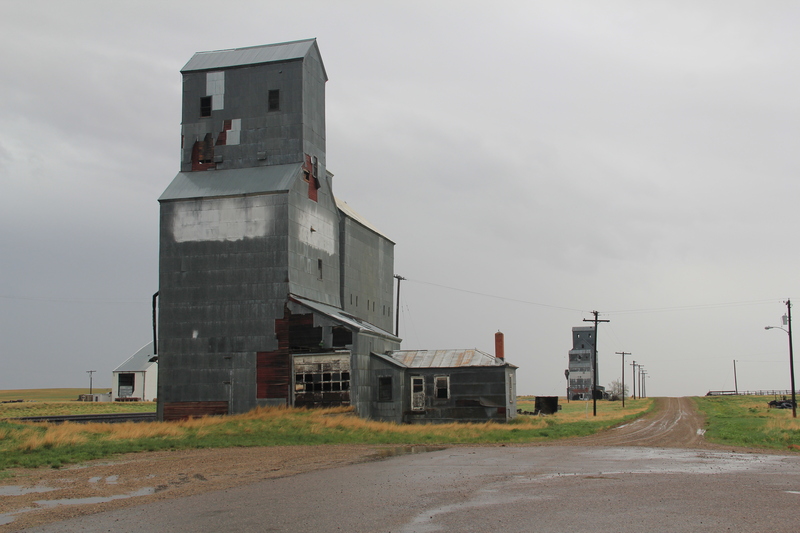 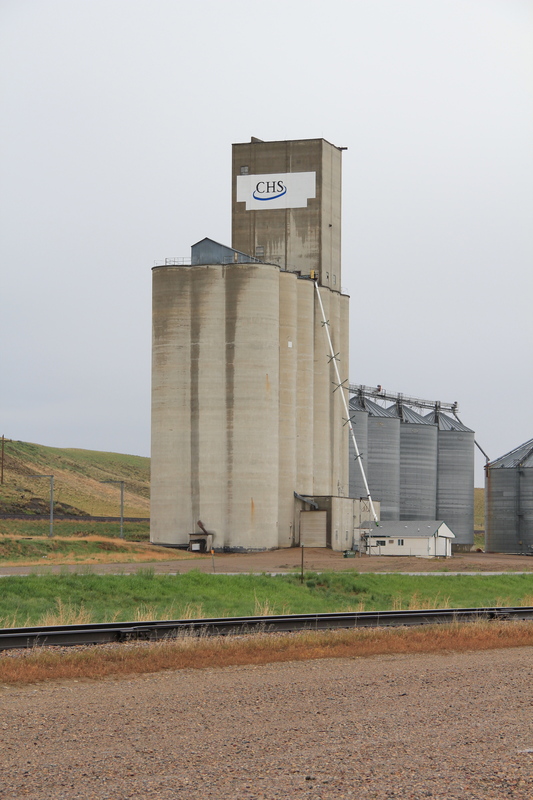 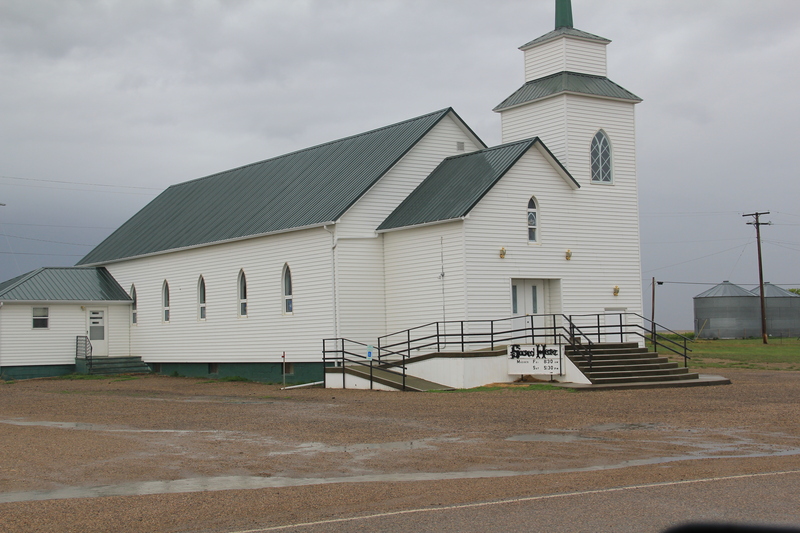 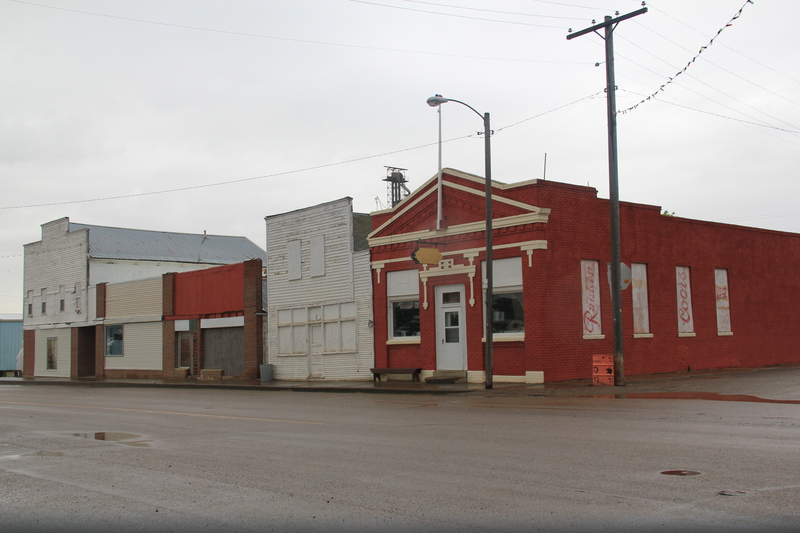 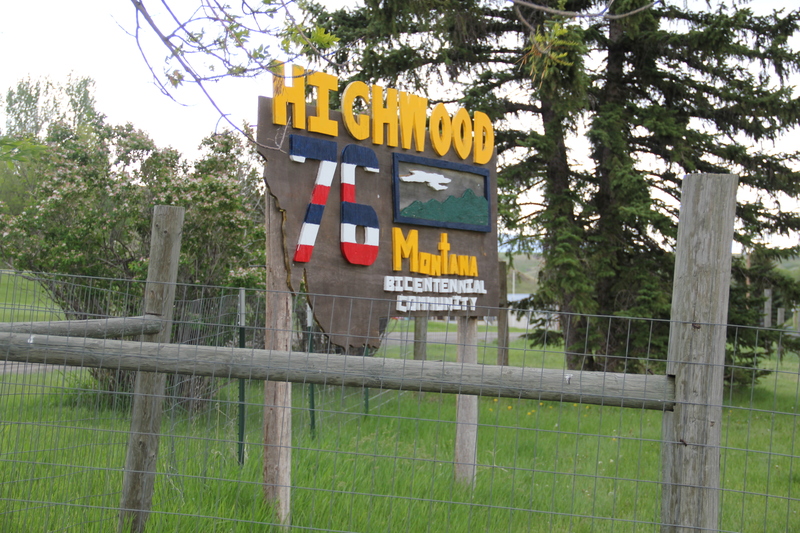 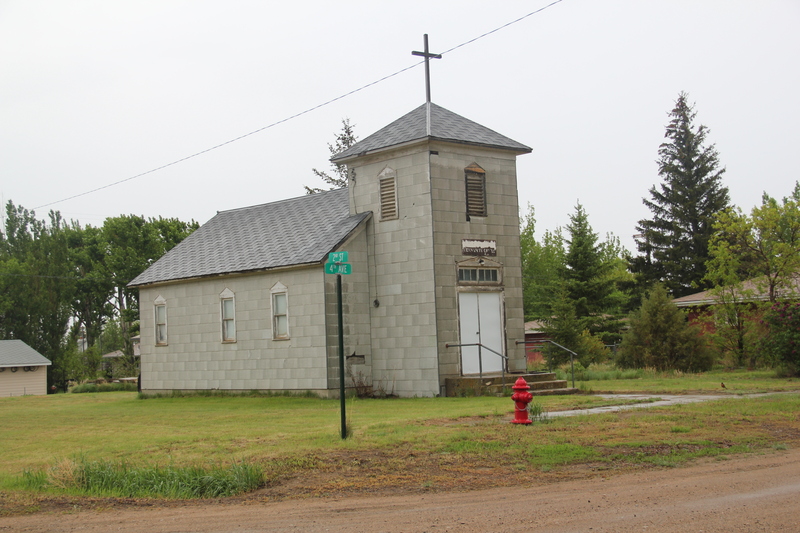 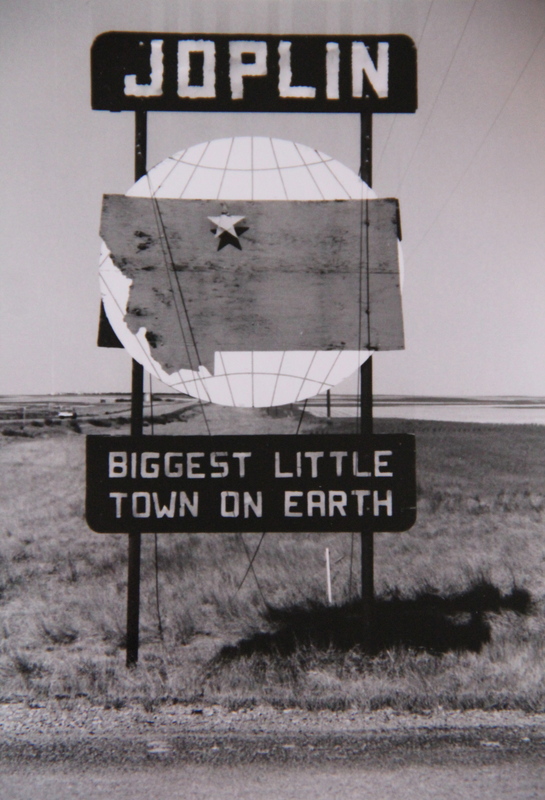 during the homesteading boom but now one of the region’s small country towns, defined by its school, its church, its cafe, and its grain elevators. 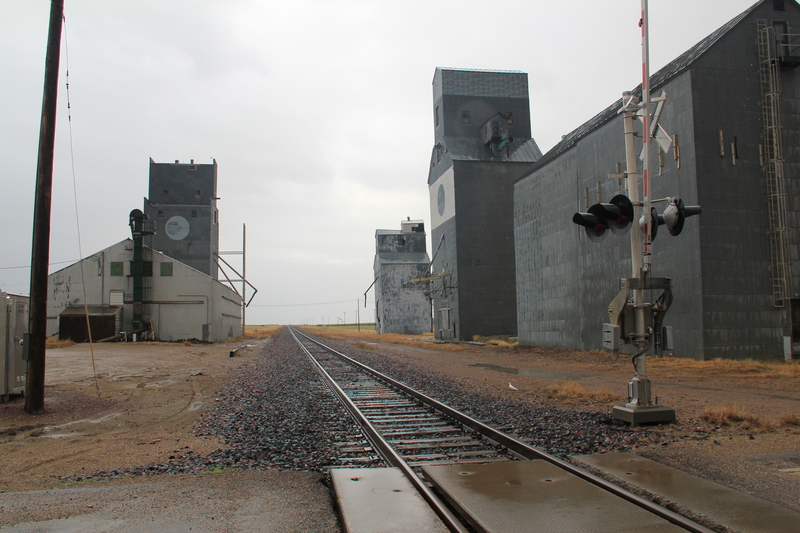 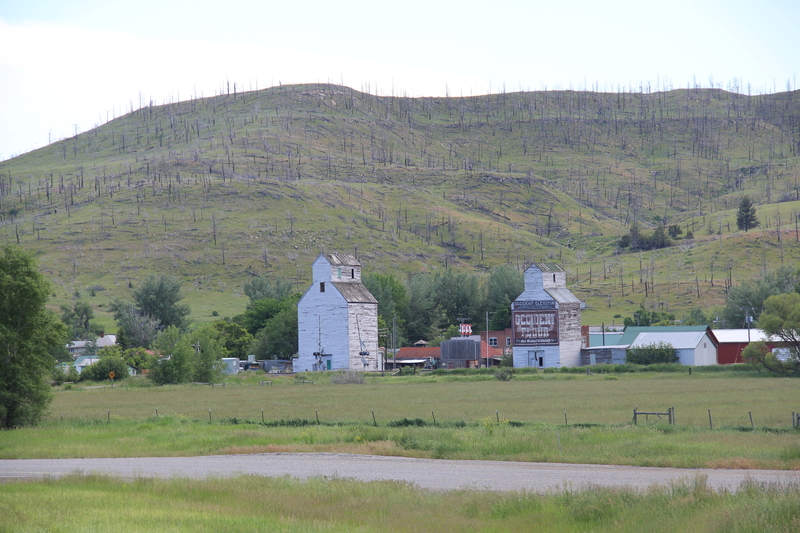 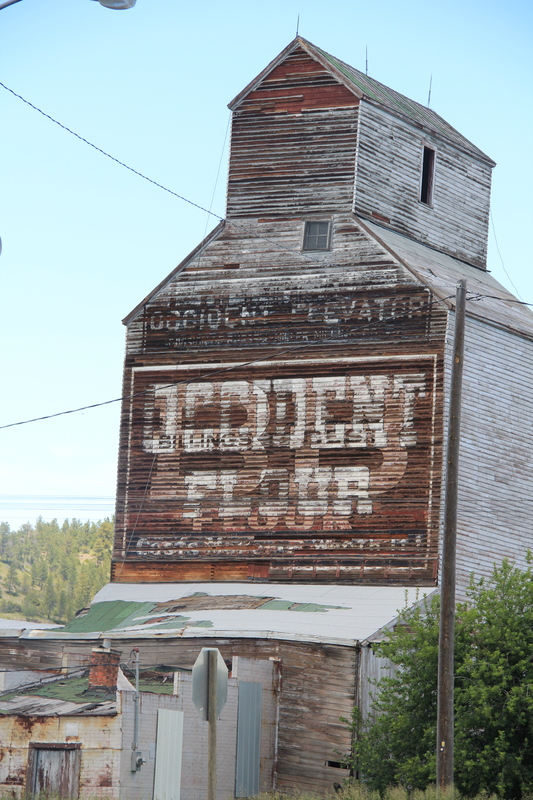 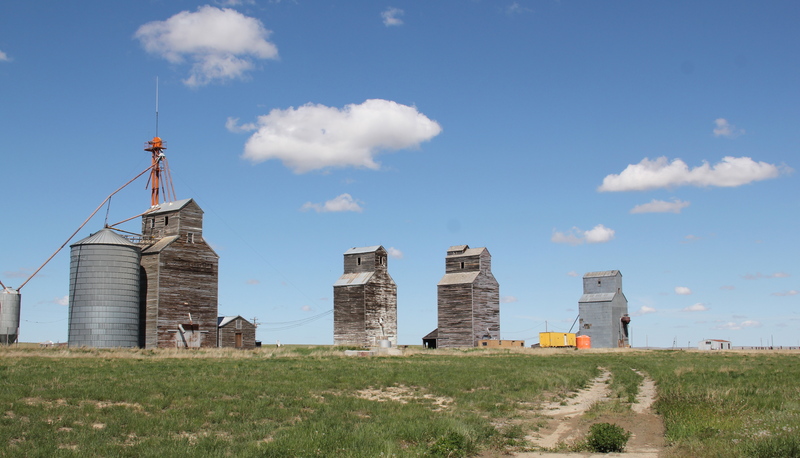 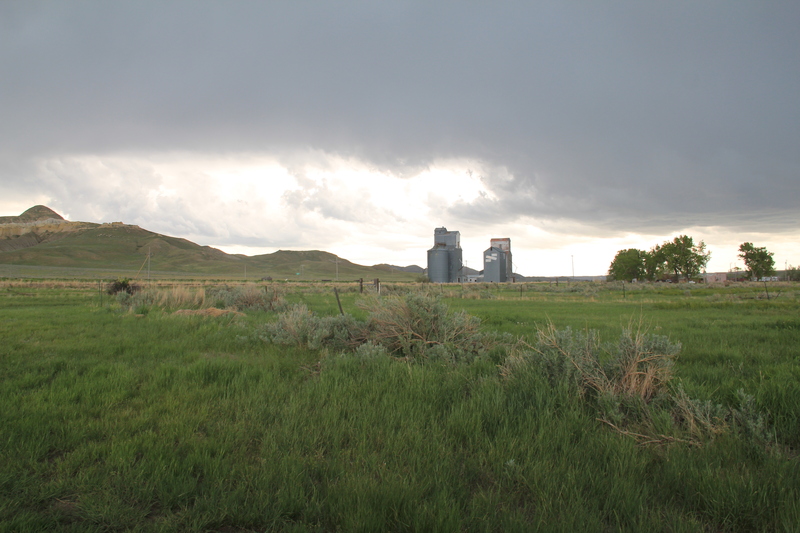 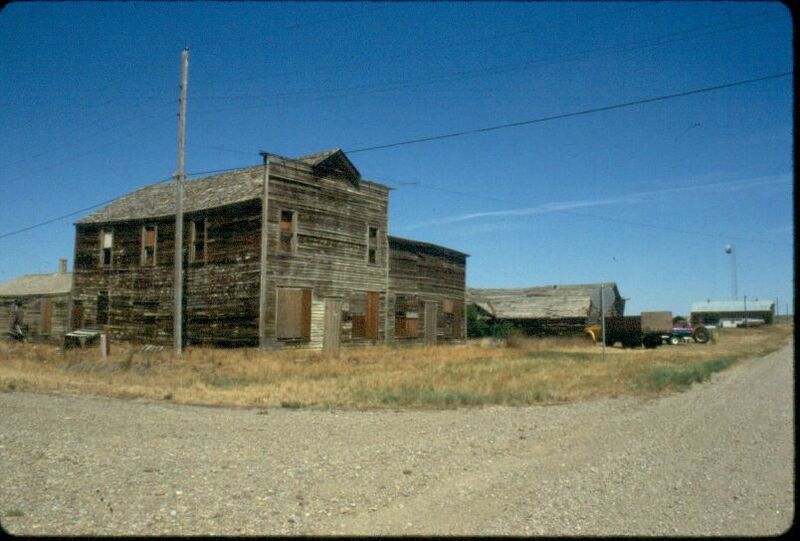 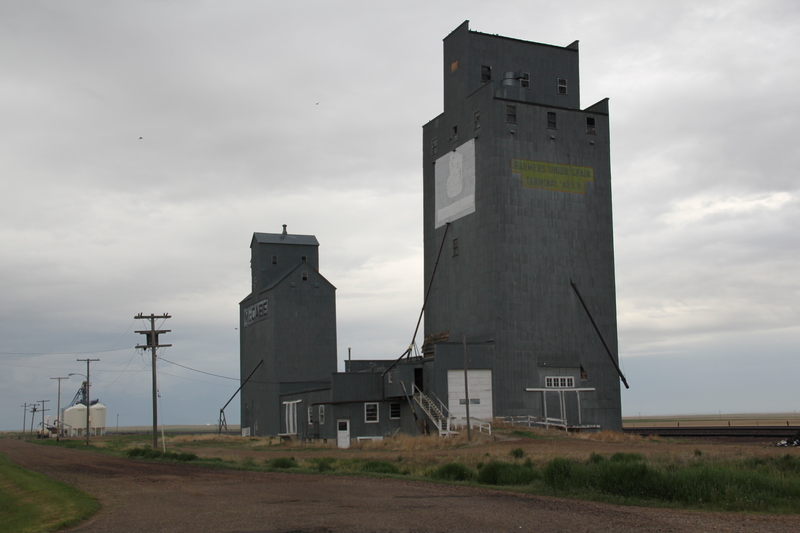 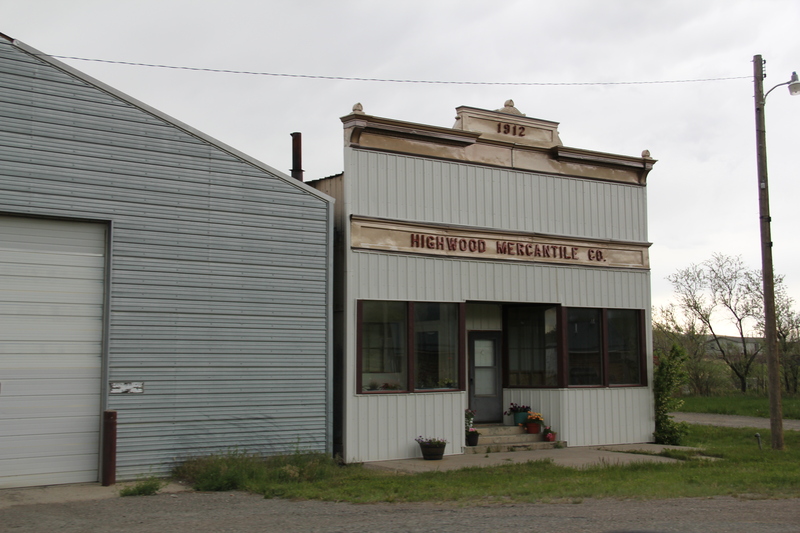 Its set of four early 20th century elevators, standing as sentinels of settlement but also as just man-made landmarks in a vast landscape of seemingly nothingness, is a remarkable statement of the built environment of Montana’s homesteading era. 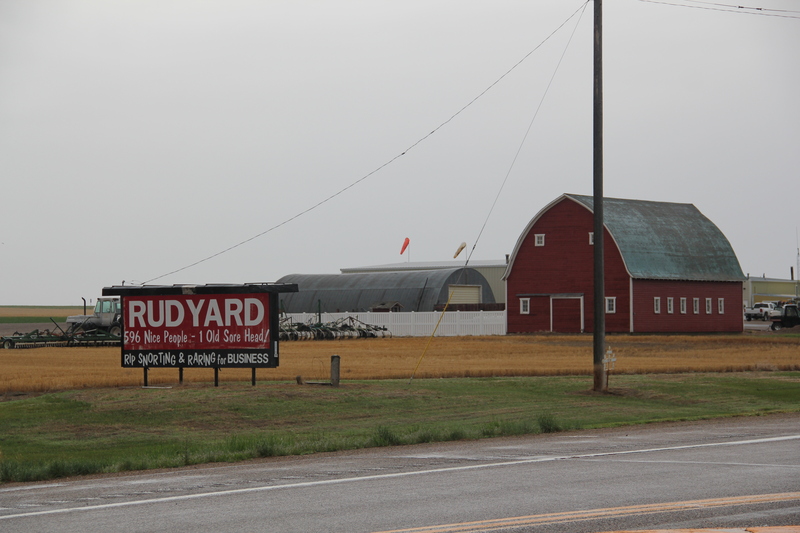 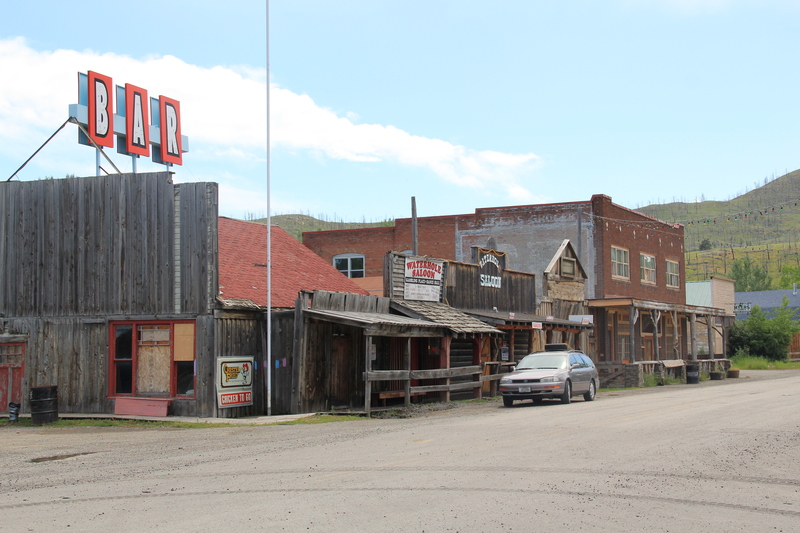 Businesses are few and far between–the handful of local residents and scattered ranch families take their business to Columbus, or a bit farther to Laurel and Billings. 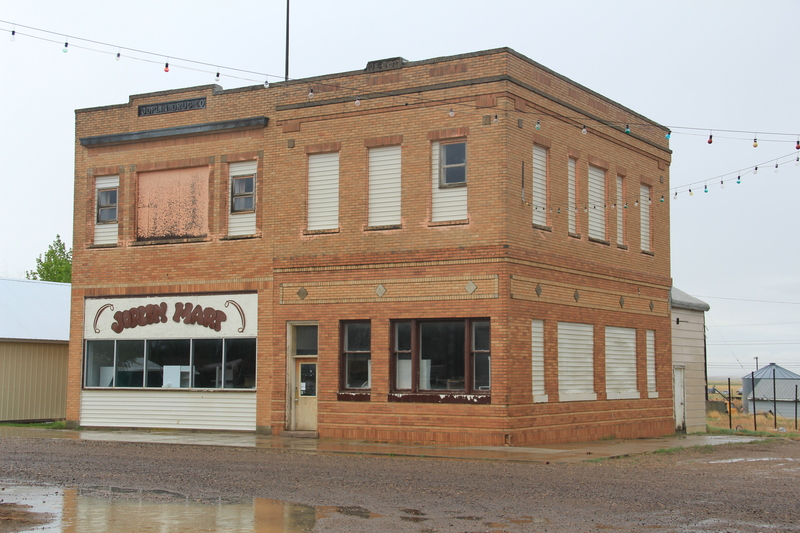 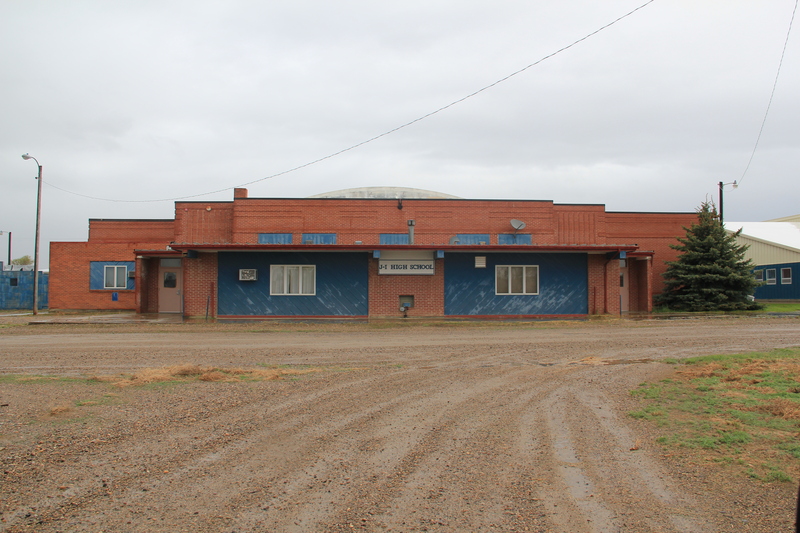 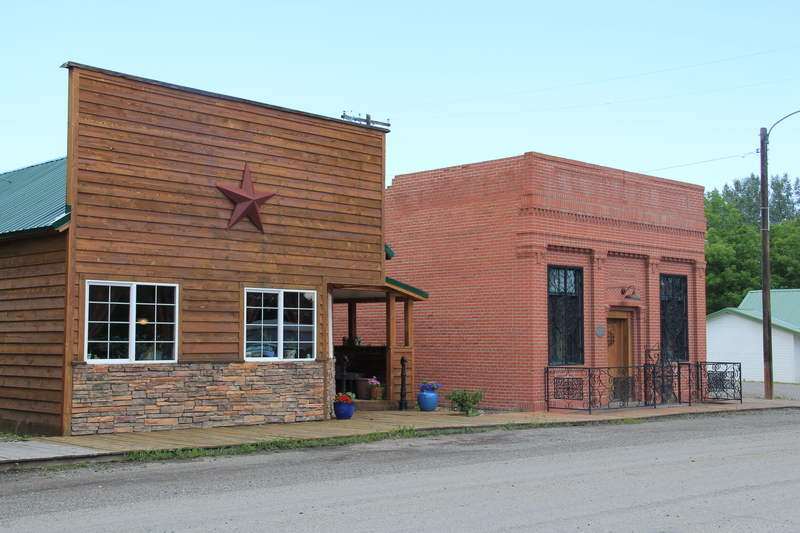 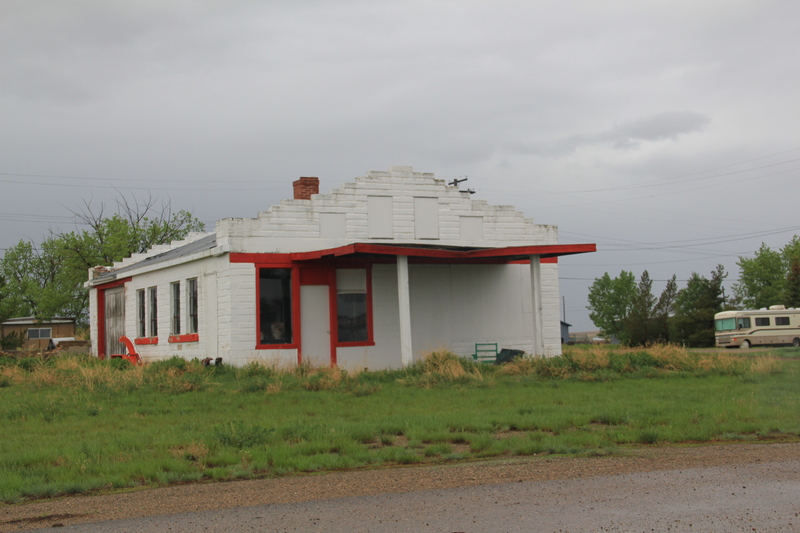 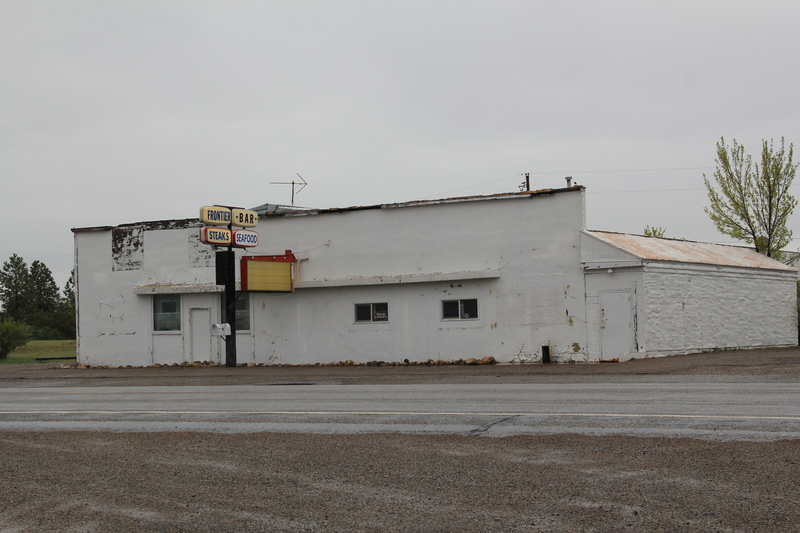 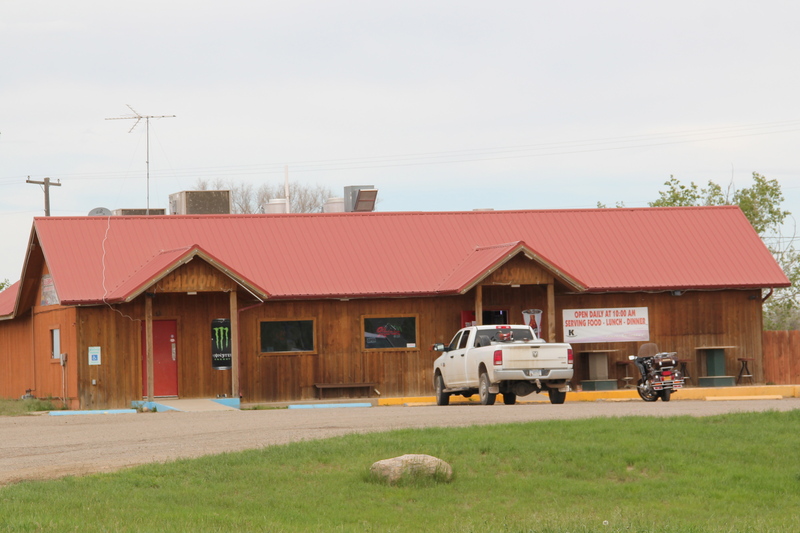 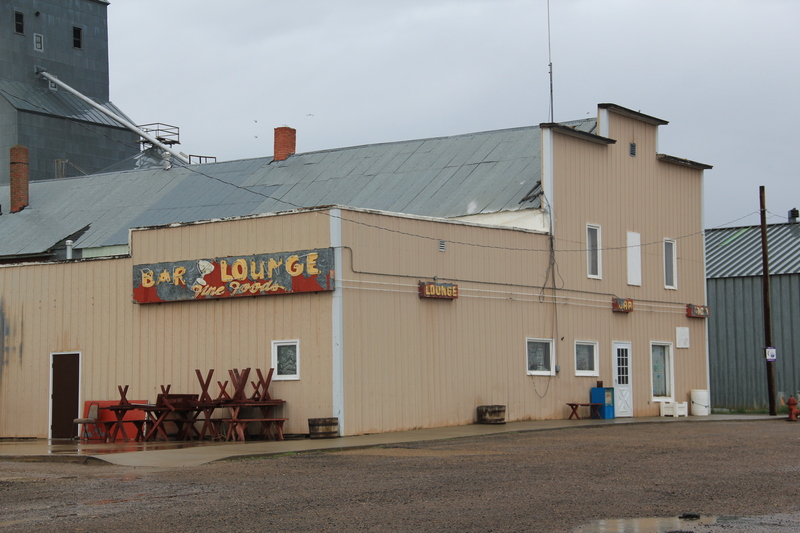 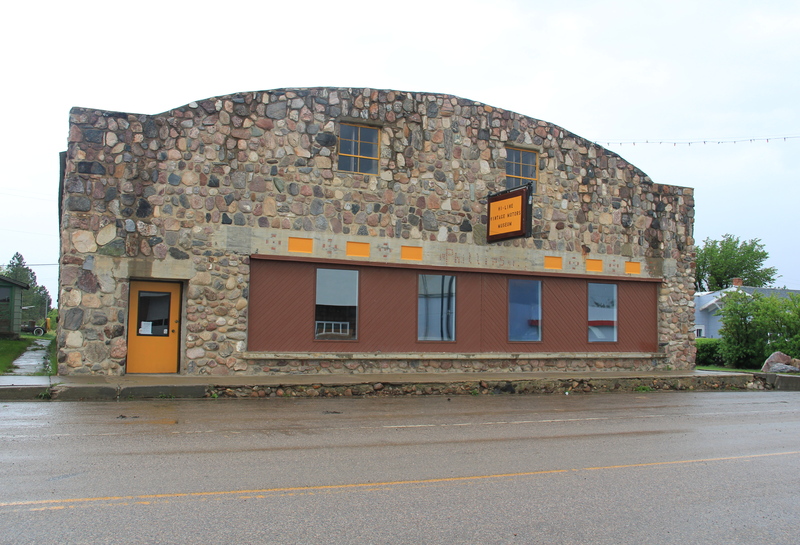 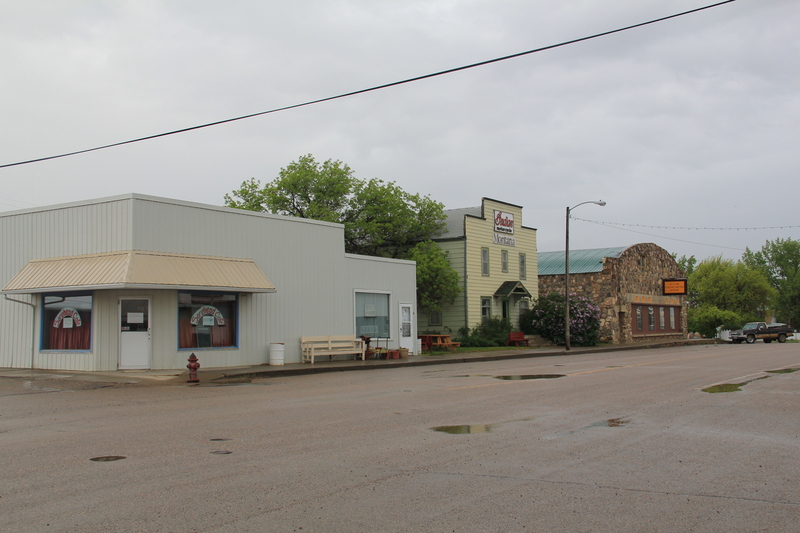 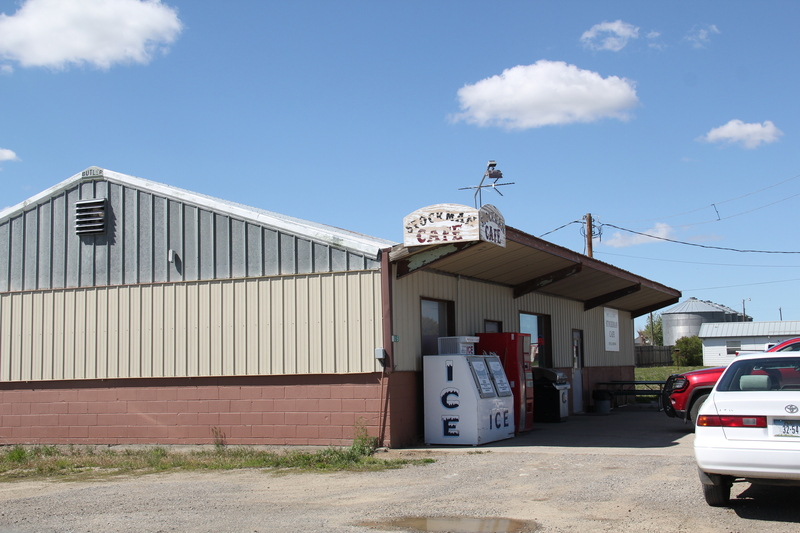 There is still a town cafe–the Stockman Cafe–which is run as a volunteer cooperative for those passing through. 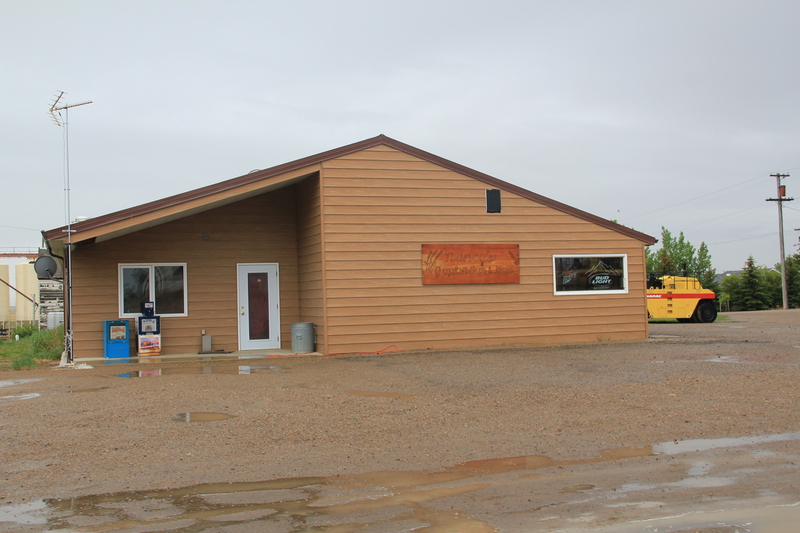 The past few summers a June bike race has become a popular fund-raiser for the cafe. 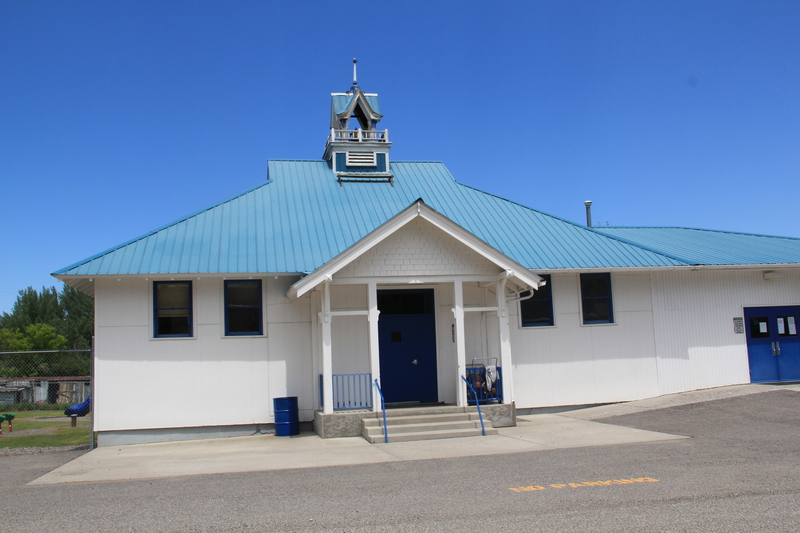 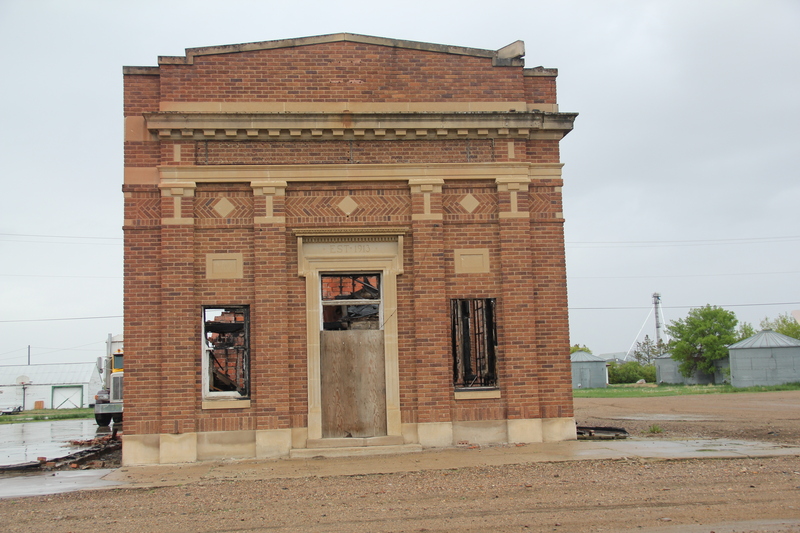 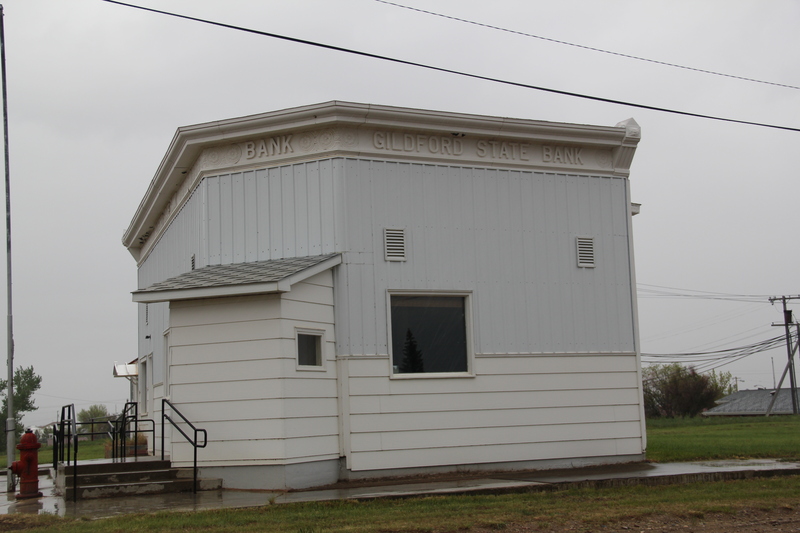 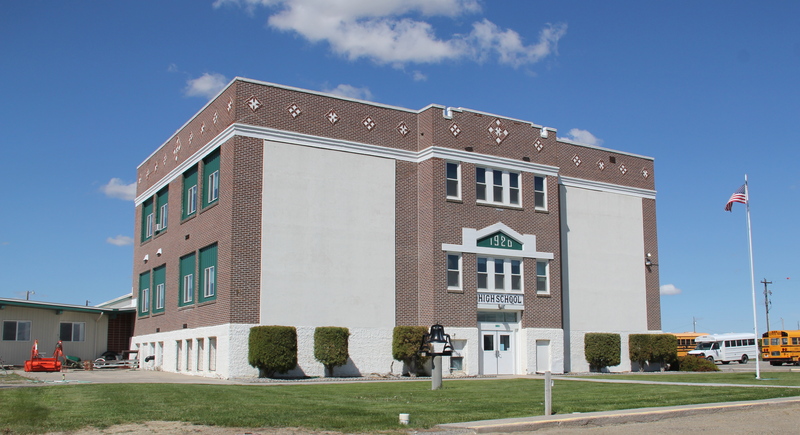 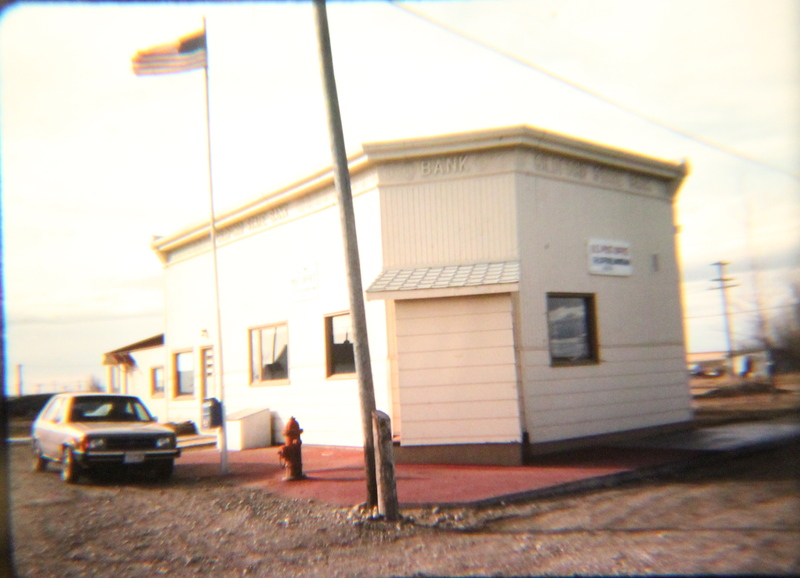 The town has retained two public buildings–its post office and its school, the pride of the community, which was built in 1920 and has since been renovated and expanded with a new wing to the rear of the historic building. 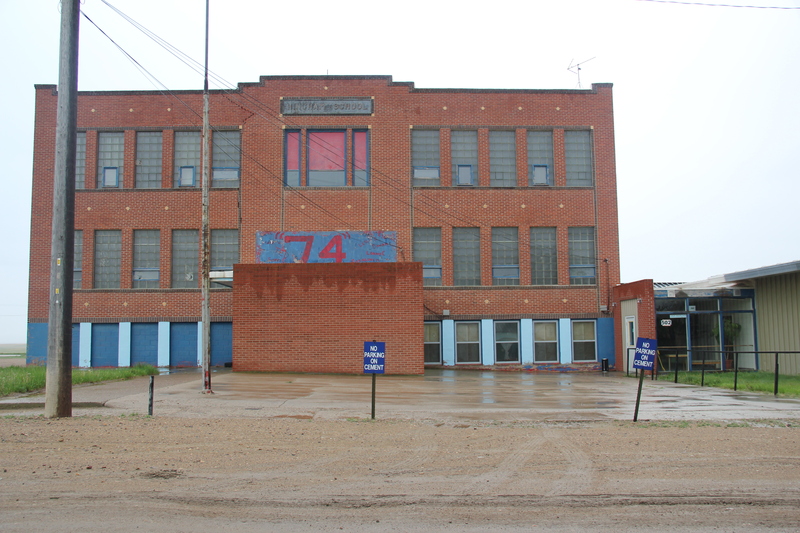 The school is home to the Rapelje Rockets. 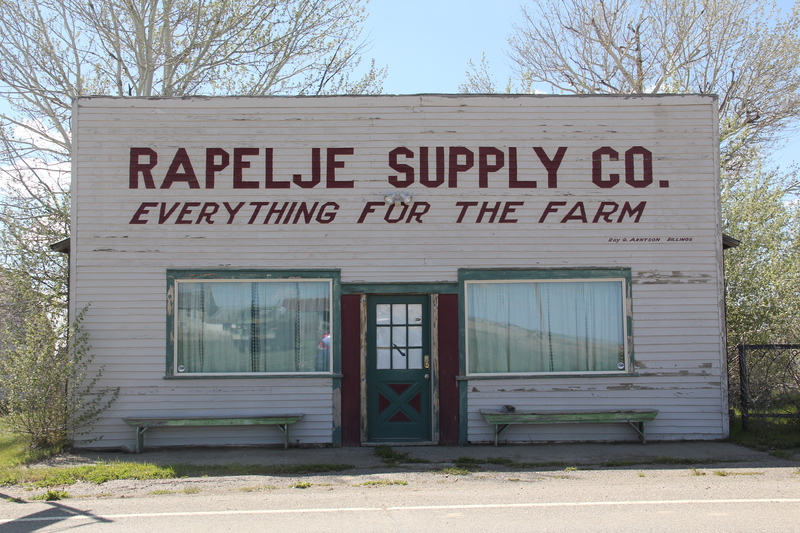 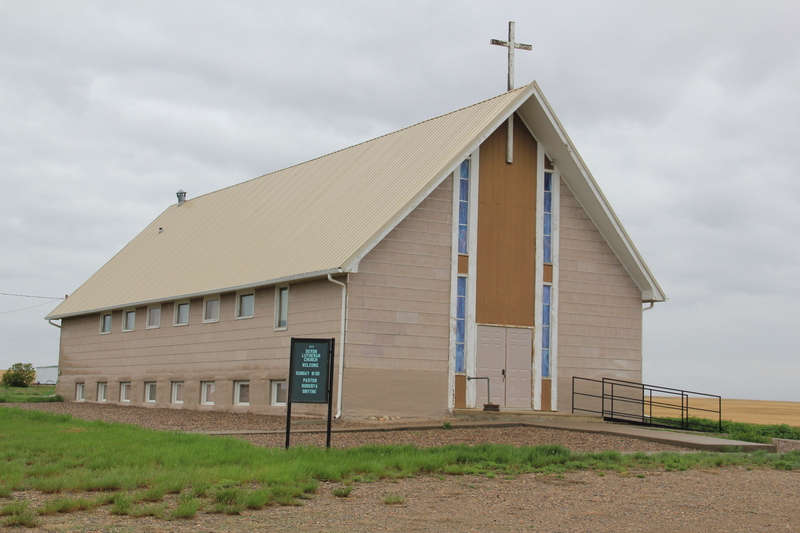 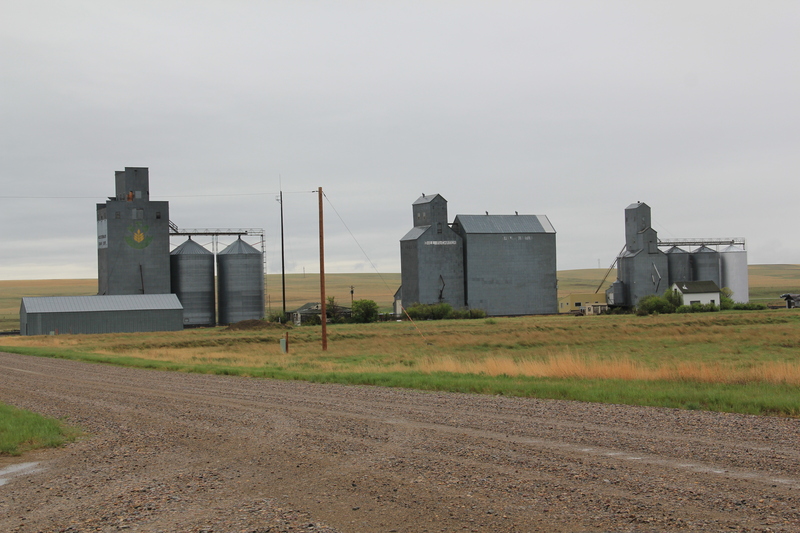 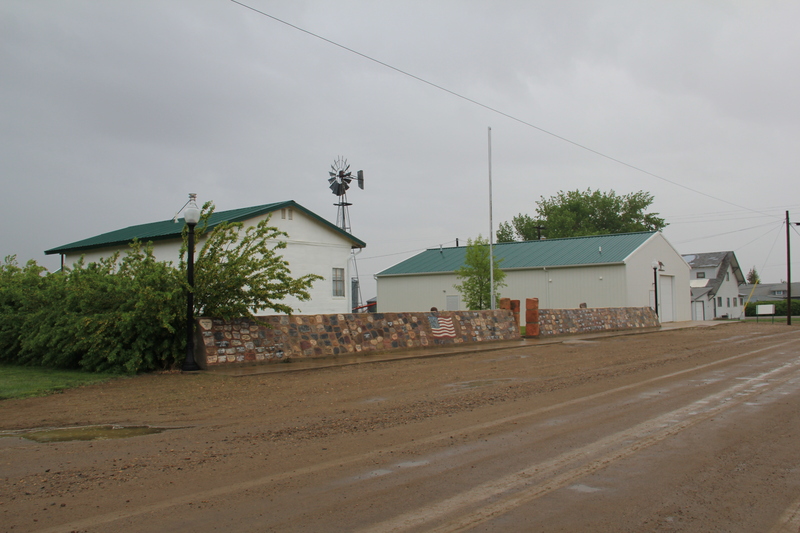 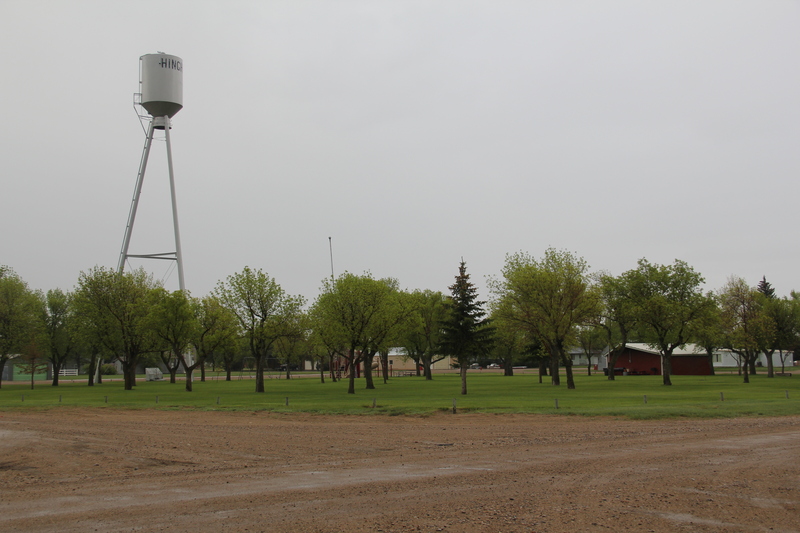 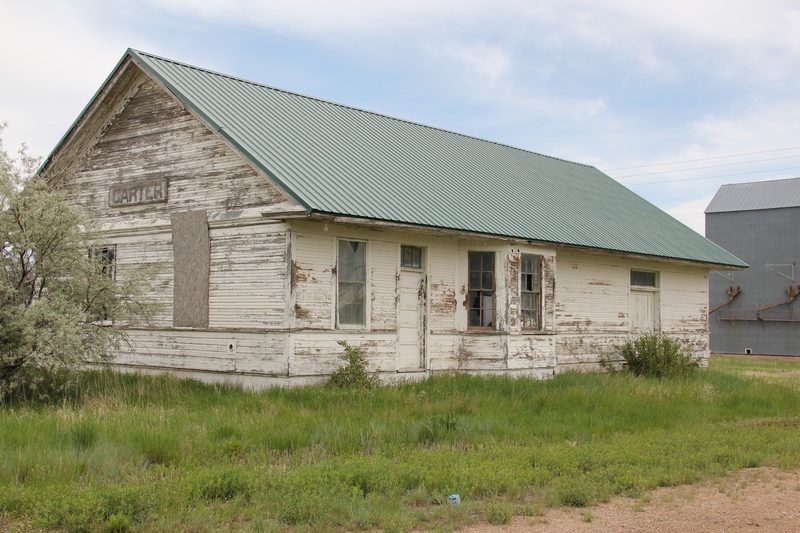 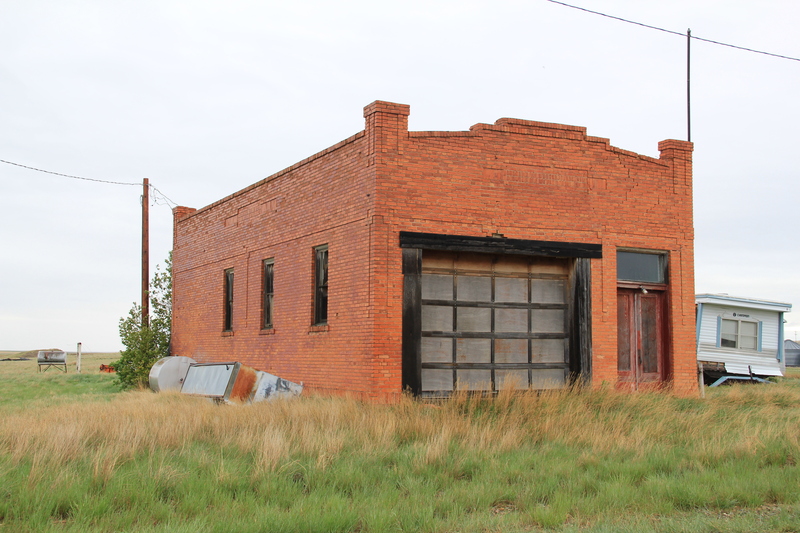 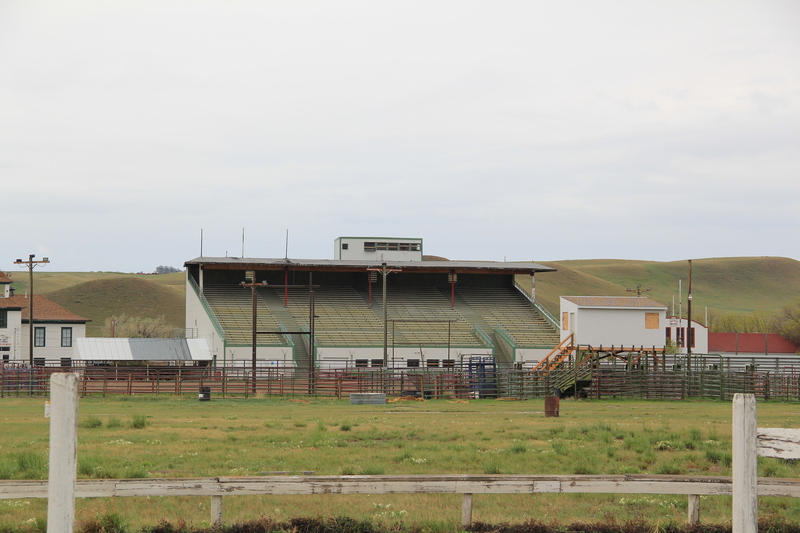 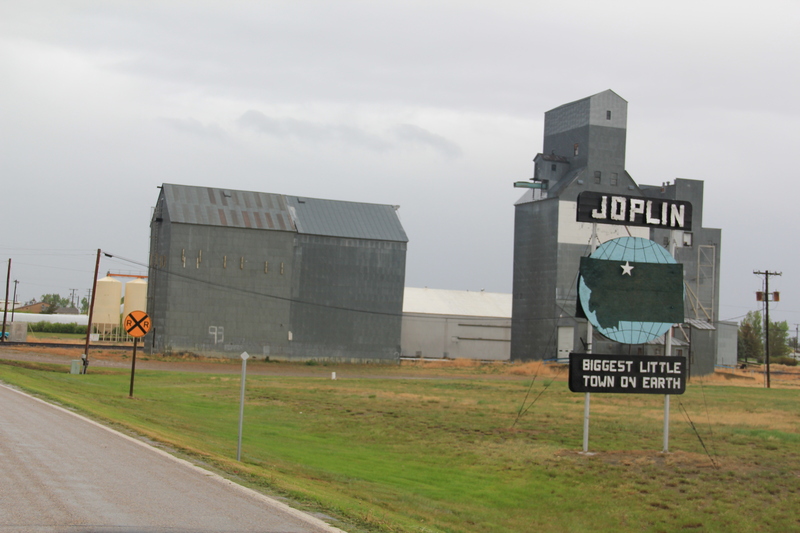 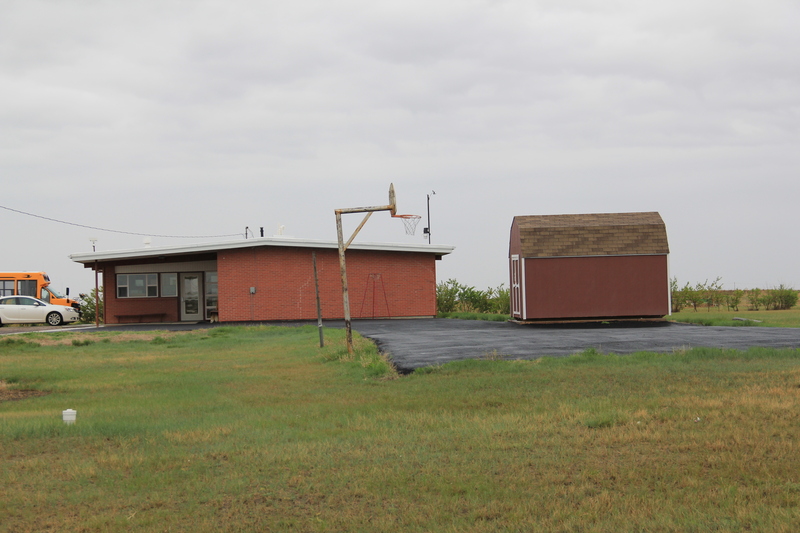 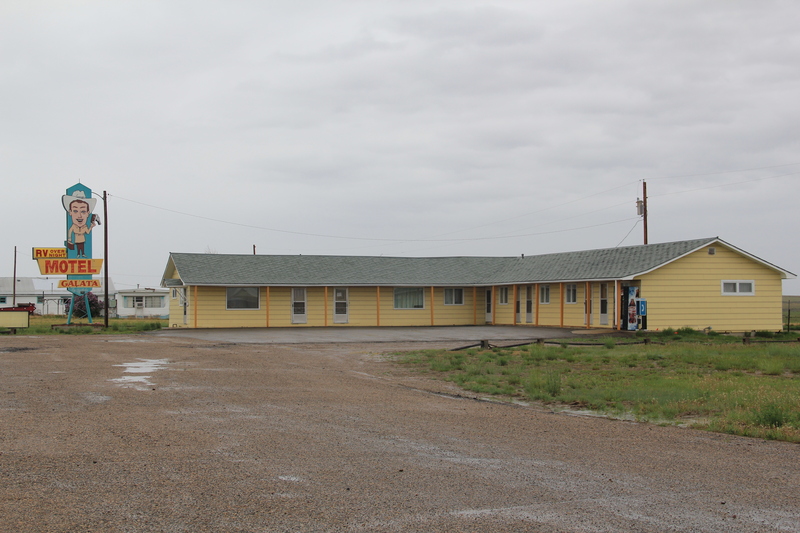 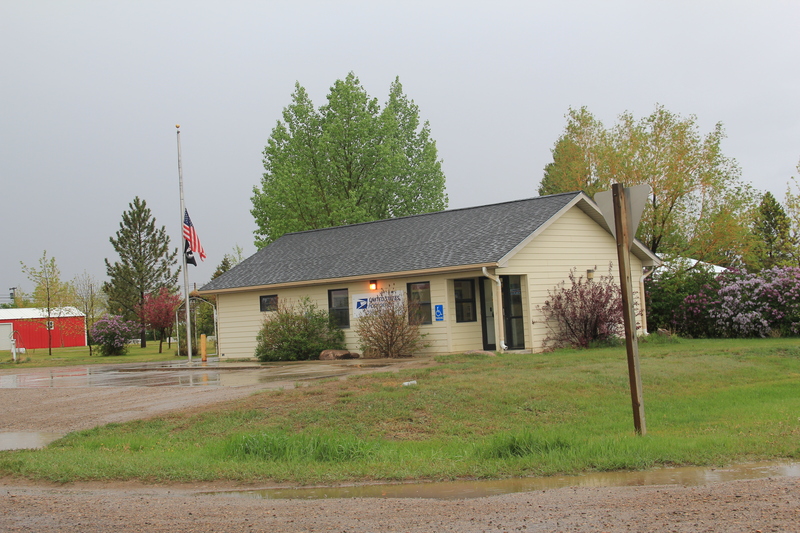 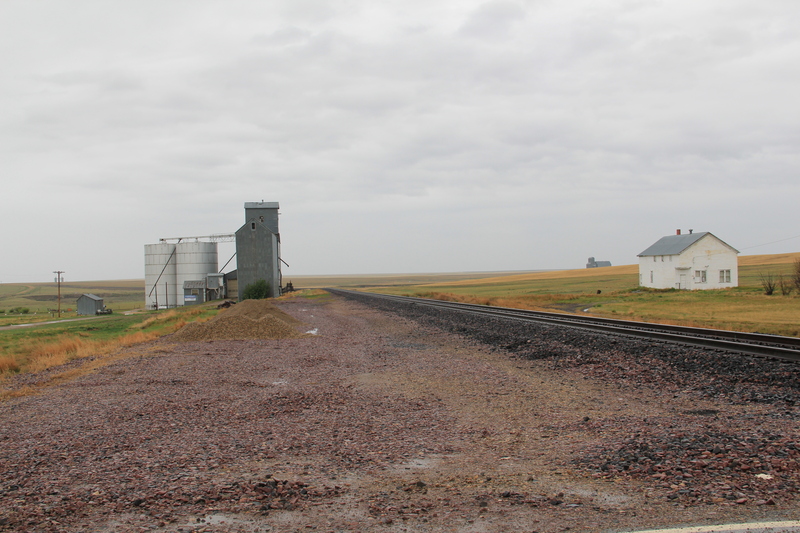 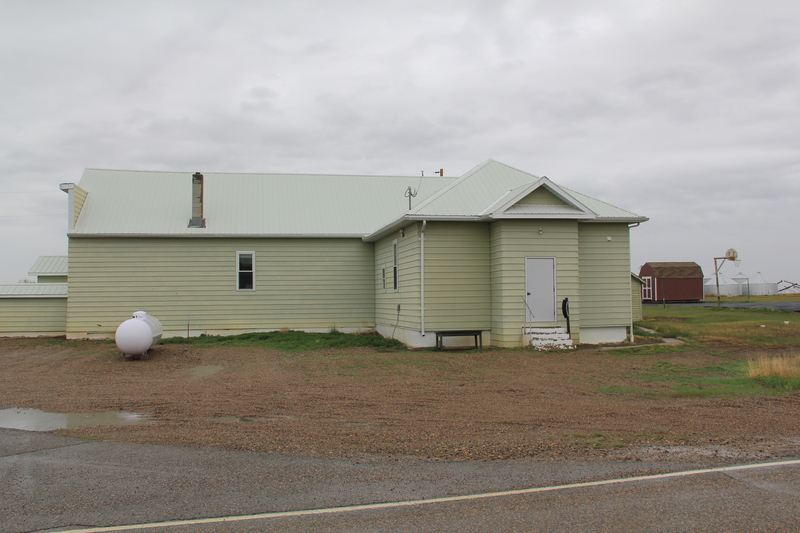 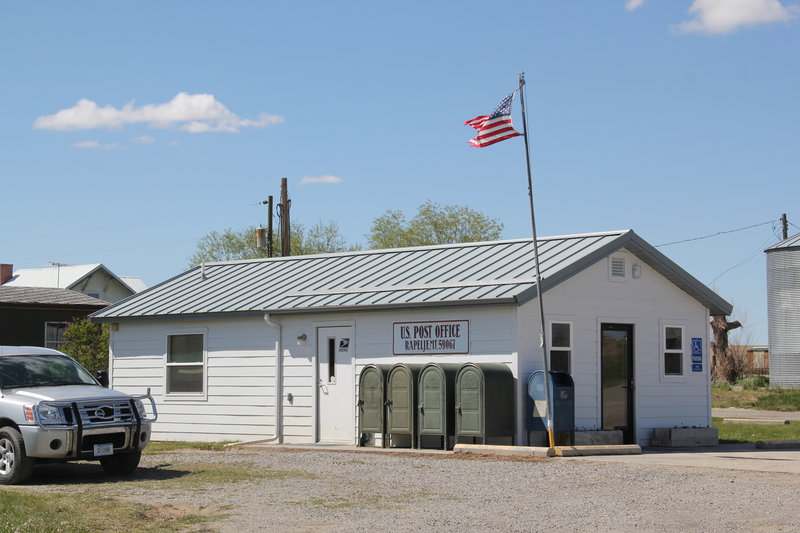 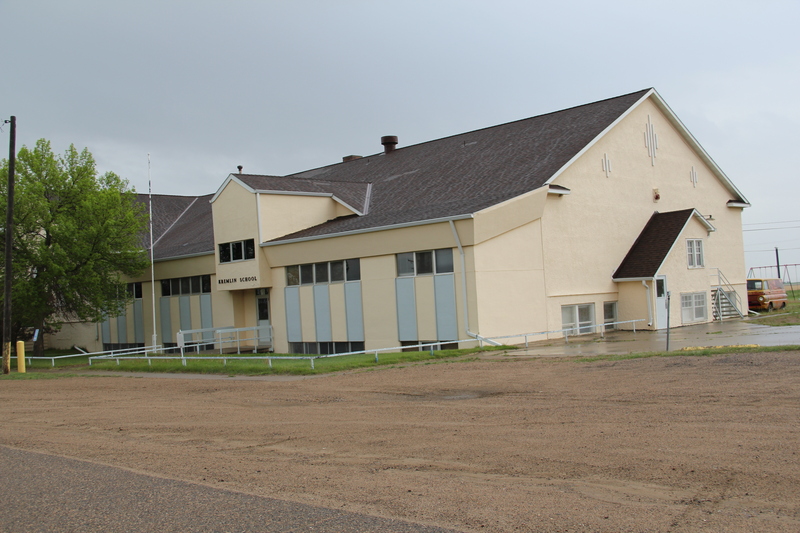 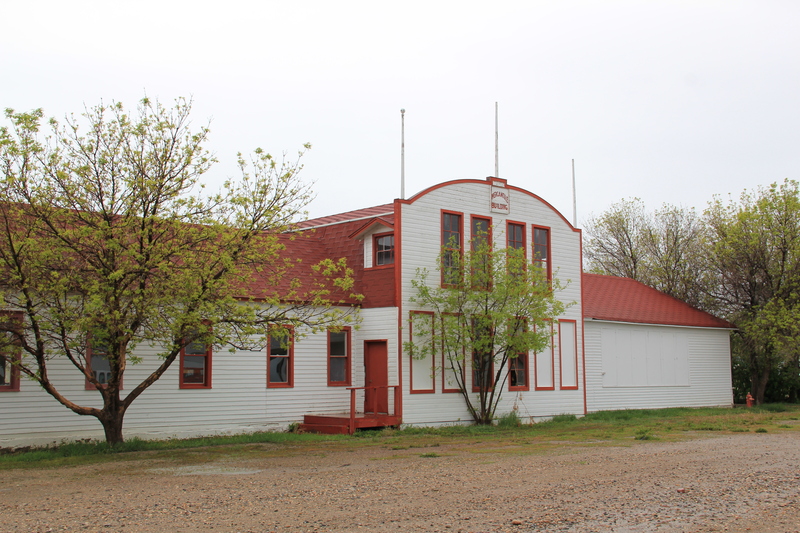 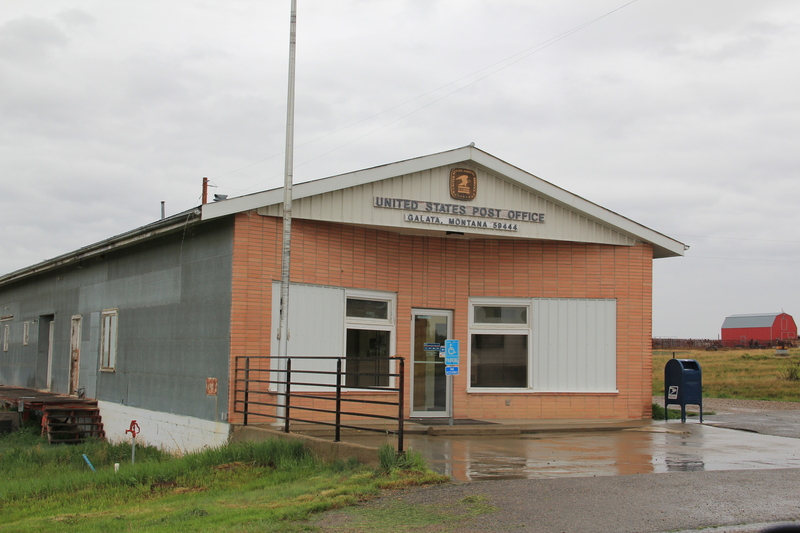 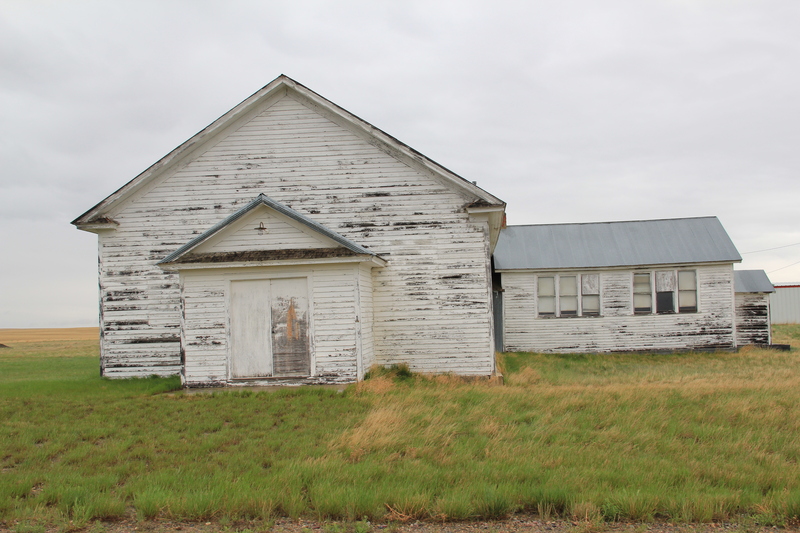 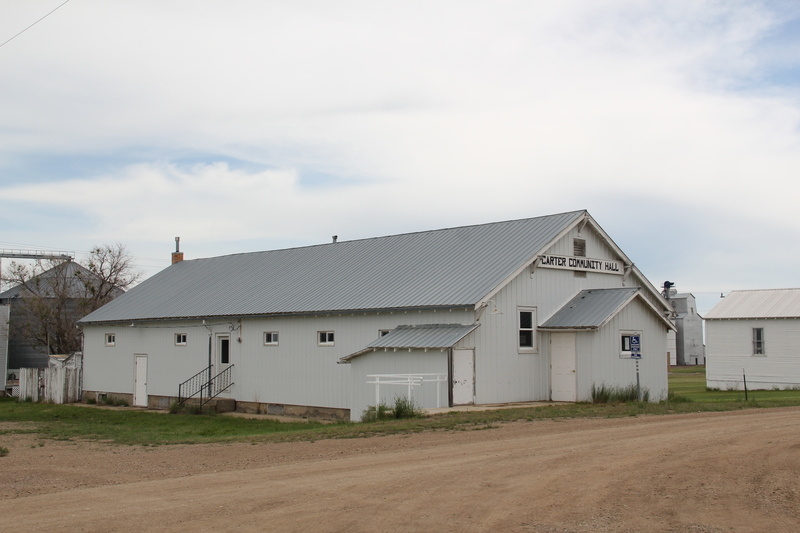 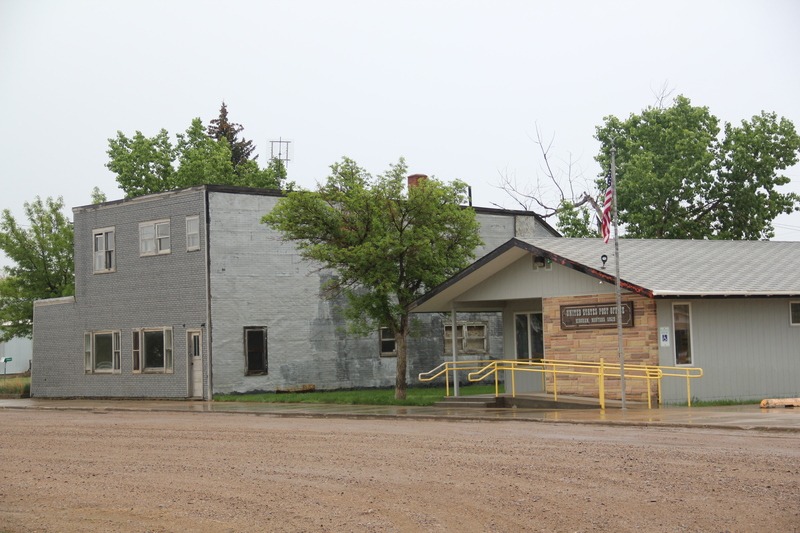 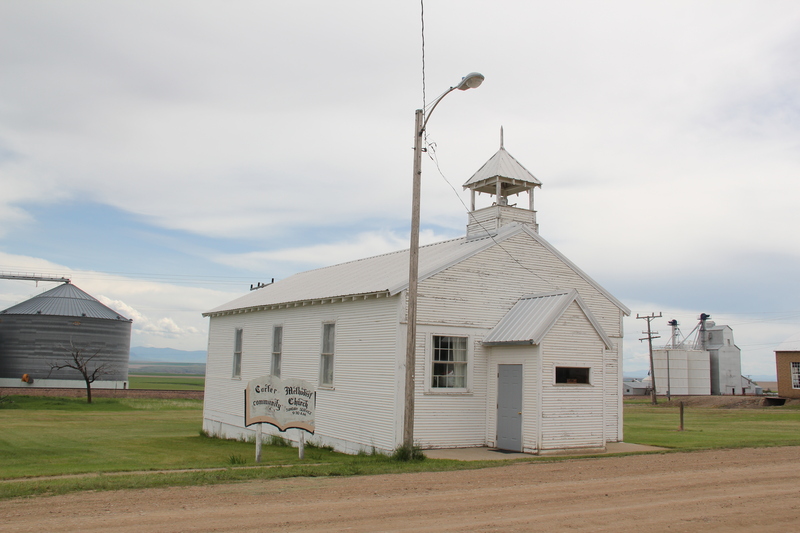 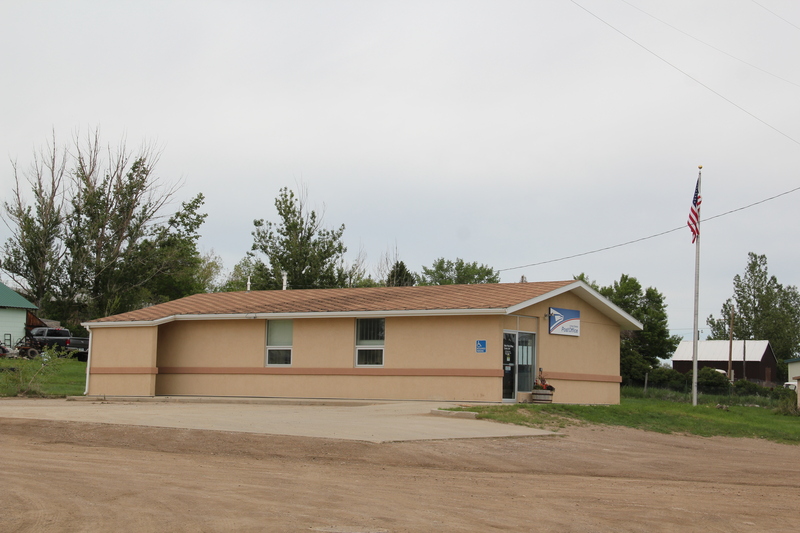 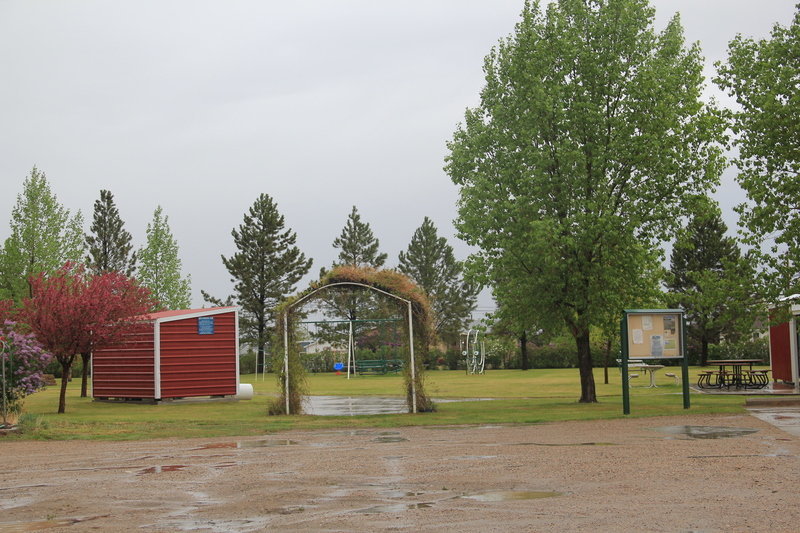 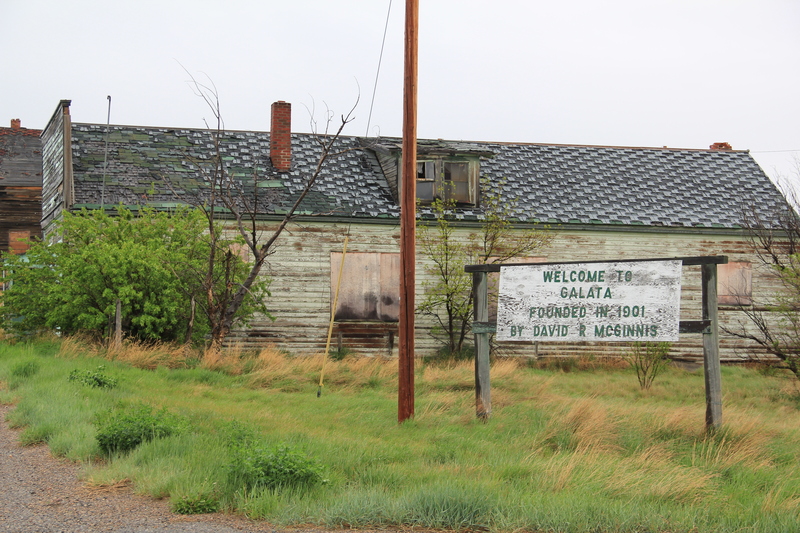 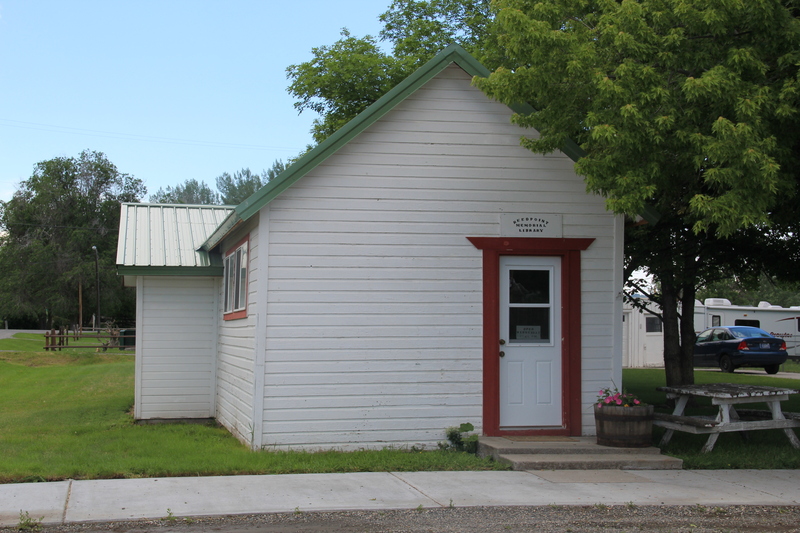 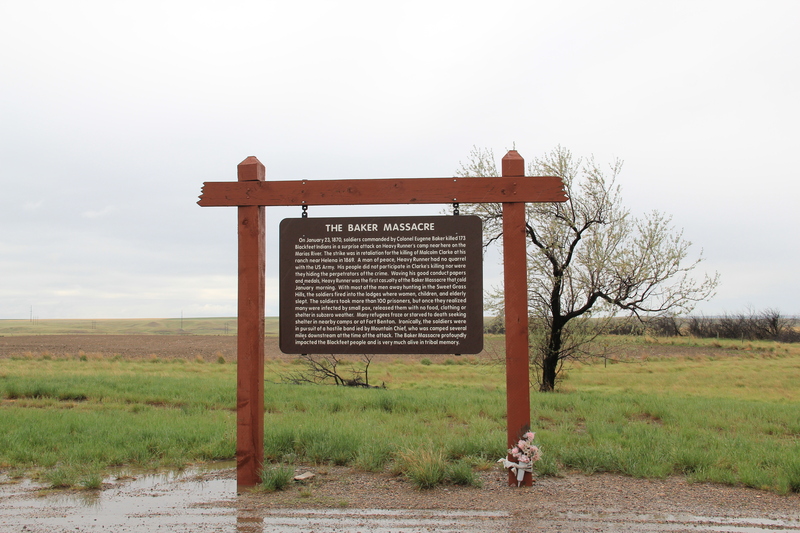 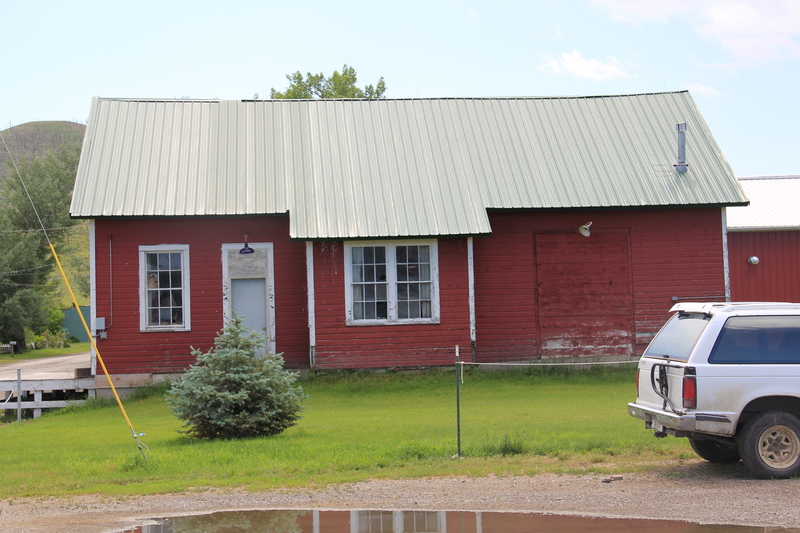 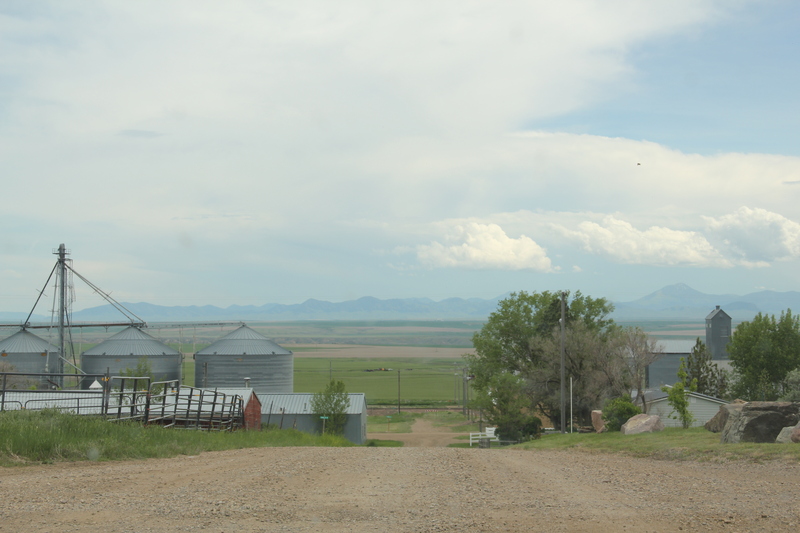 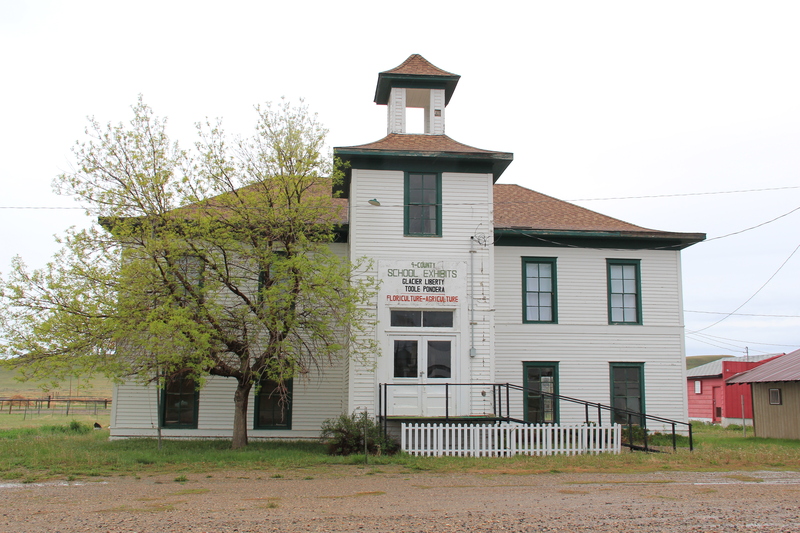 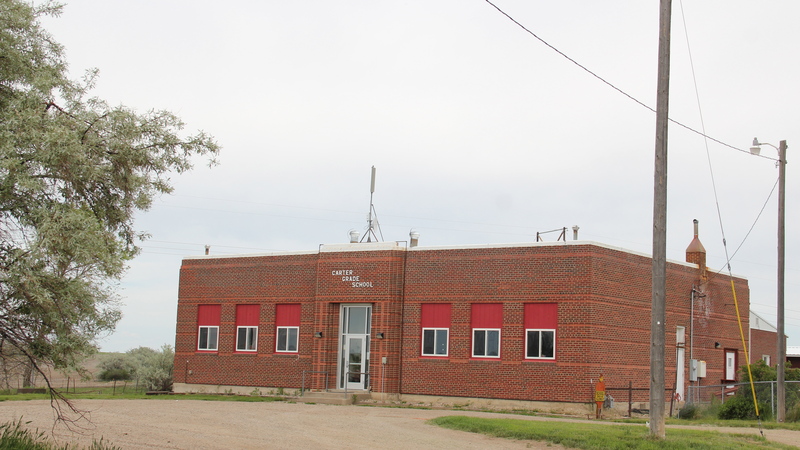 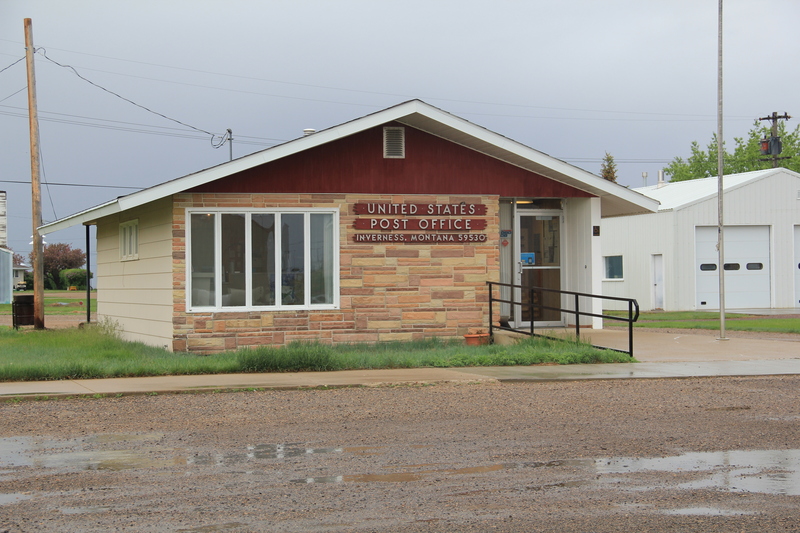 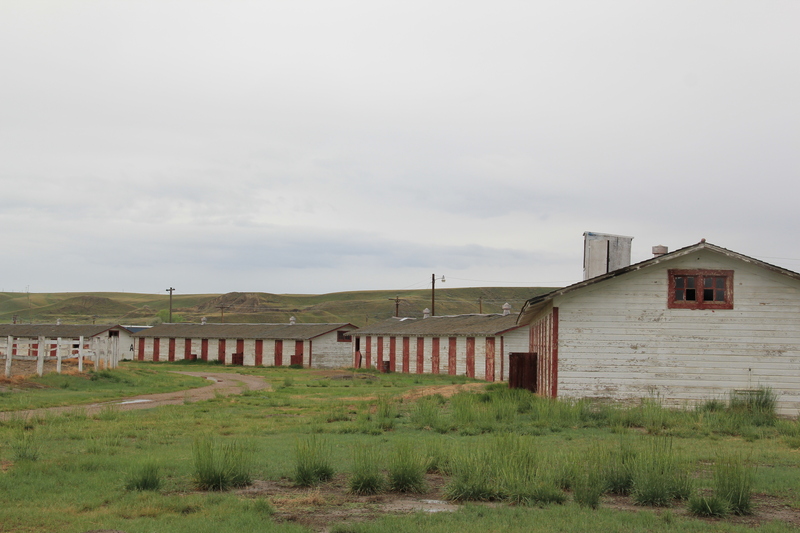 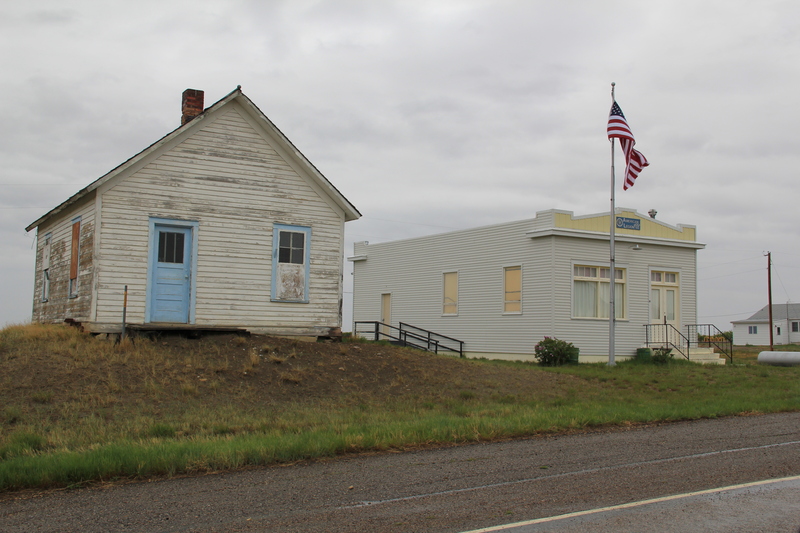 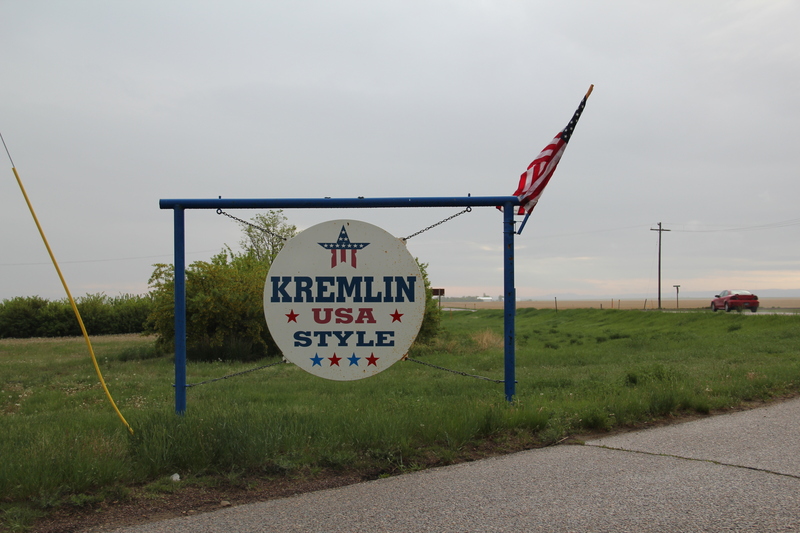 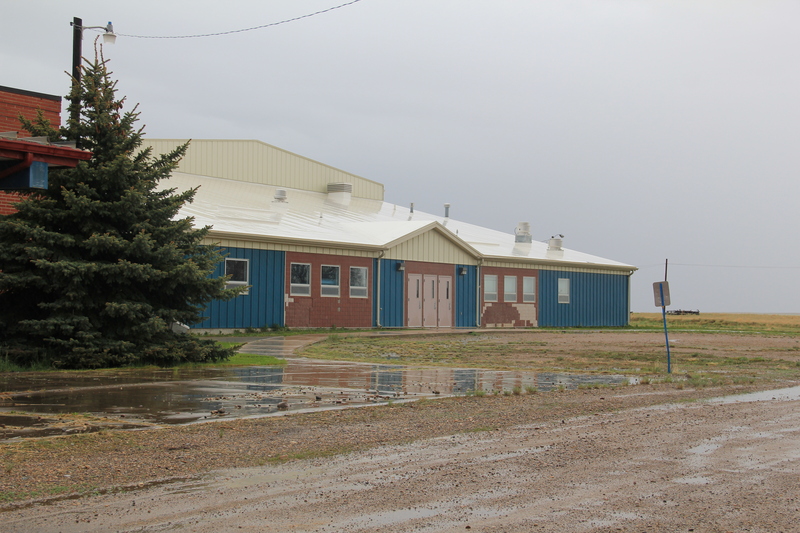 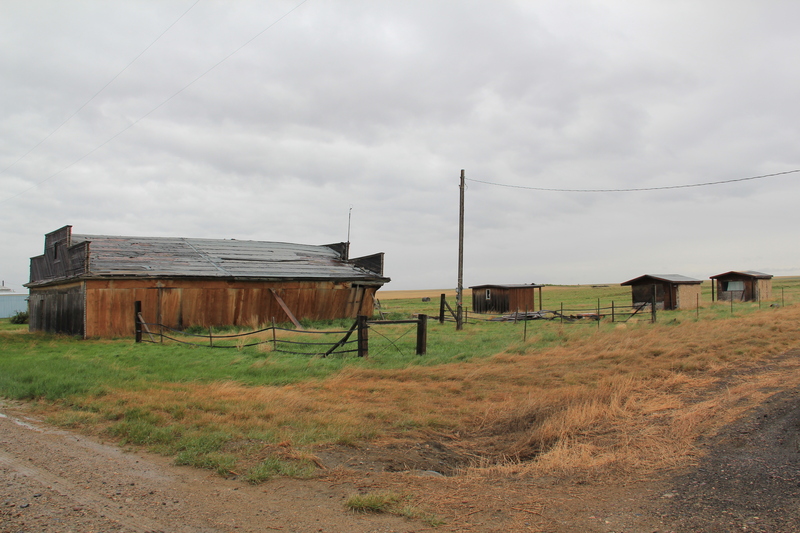 With less than 100 residents in Rapelje, the school educates ranch kids living throughout the county’s high prairie, a role similar to the local post office, which despite threats last decade to close many of the state’s rural post offices, still serves this farming community. 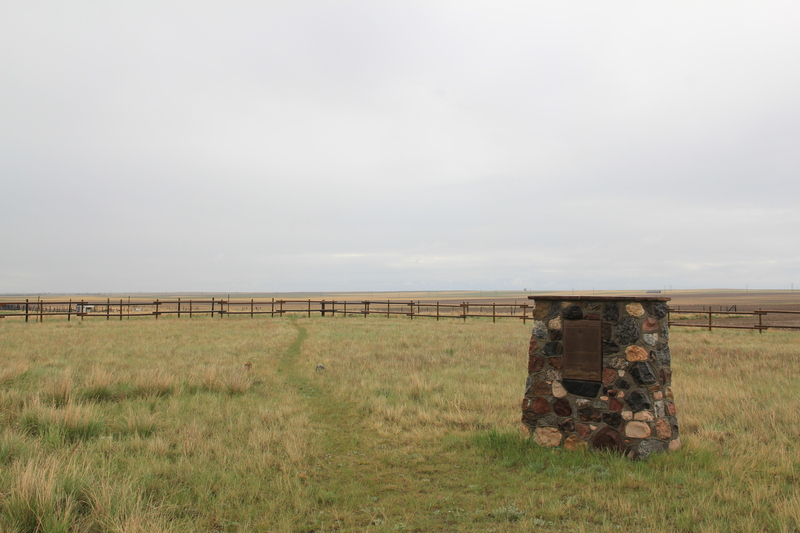 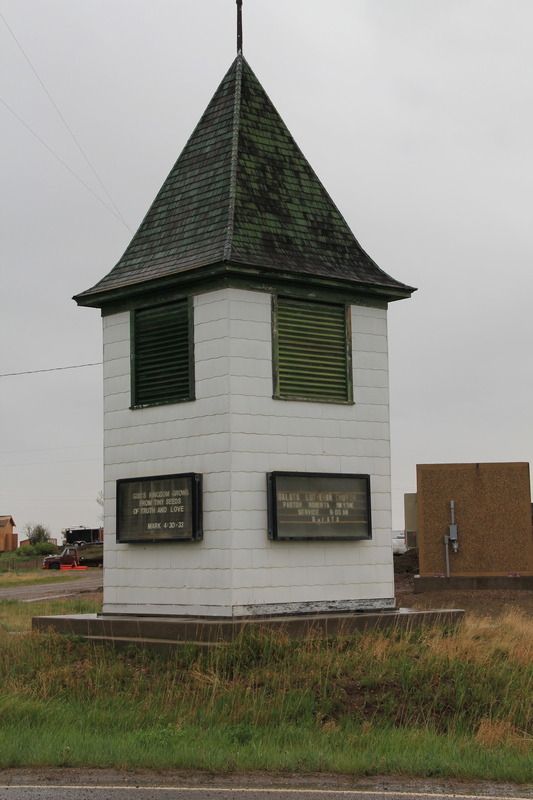 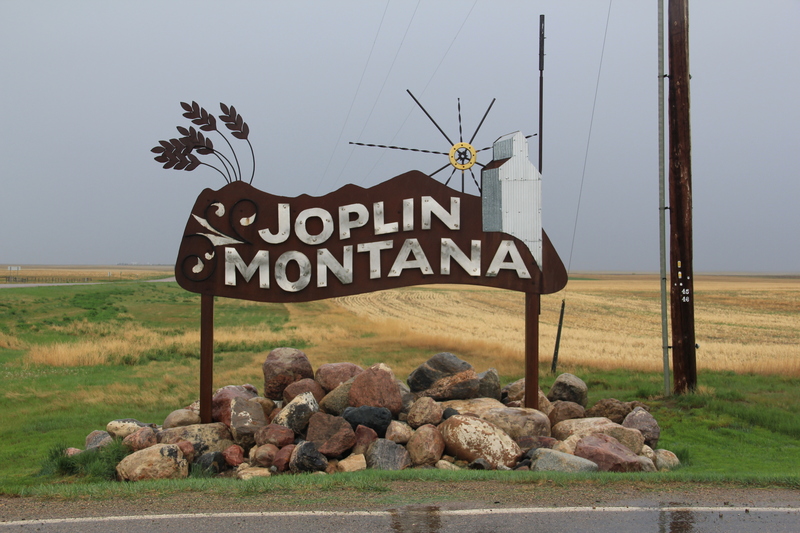 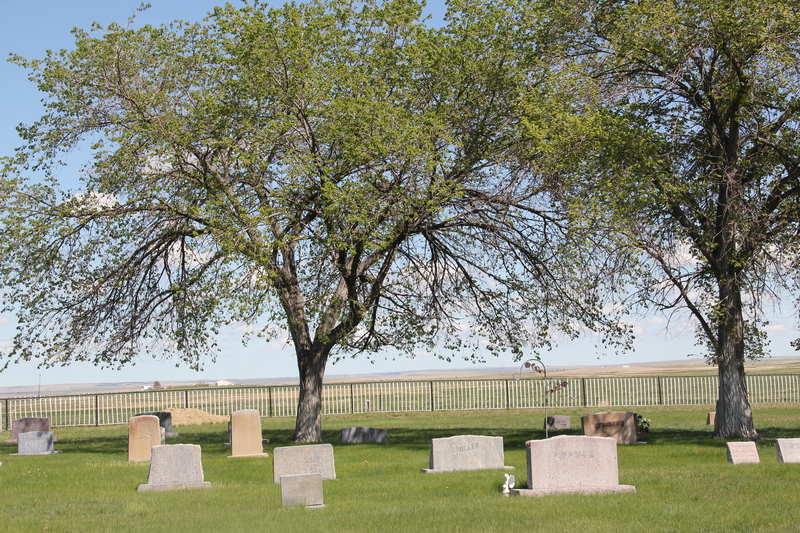 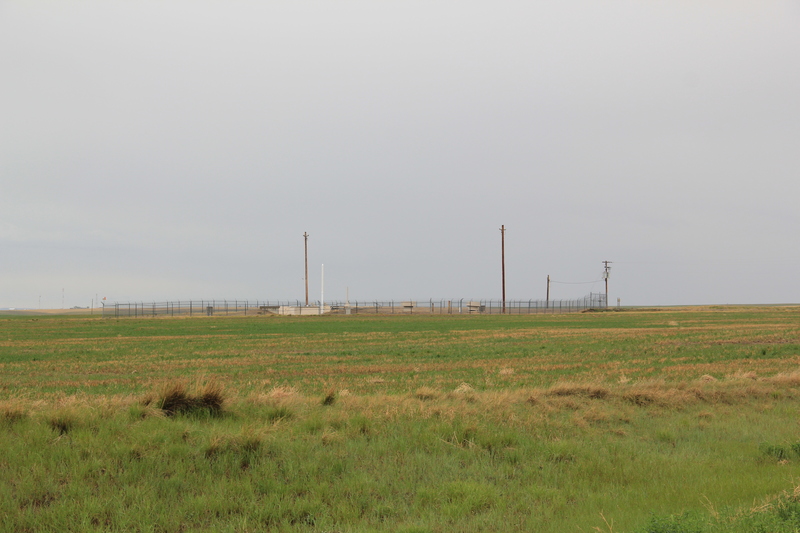 cemetery, which is located south of the village on a rise that overlooks the open prairie in all four directions. 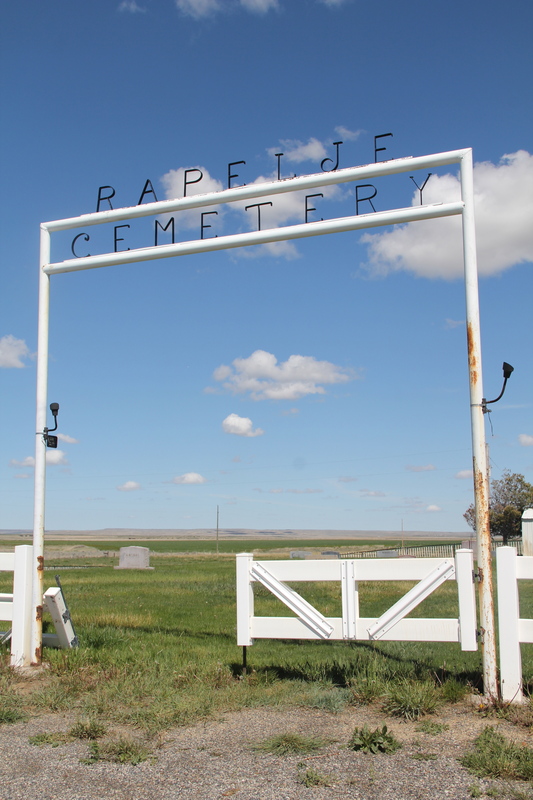 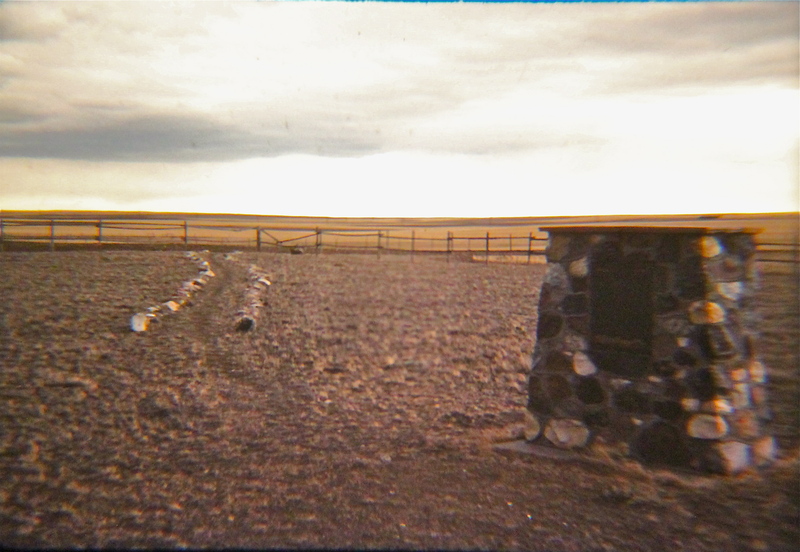 Of course, as Rapelje fades into the past, the cemetery grows in its number of headstones–a sign of what limits the future holds for this high prairie town.